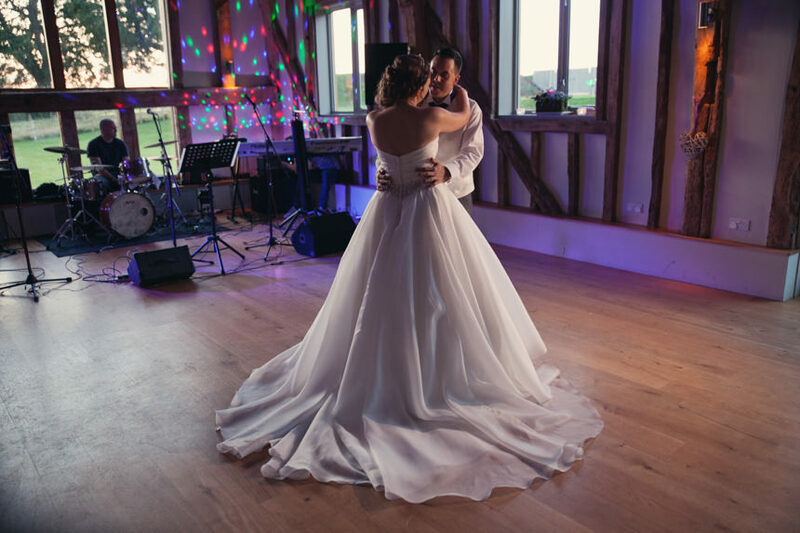 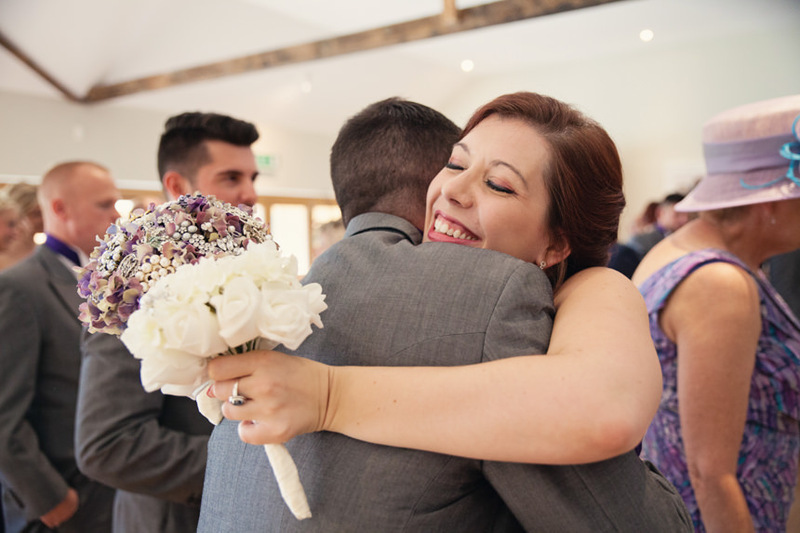 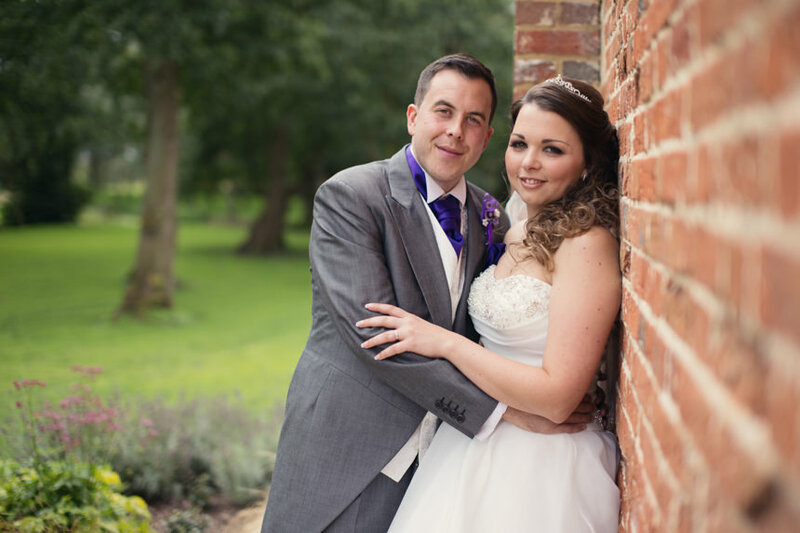 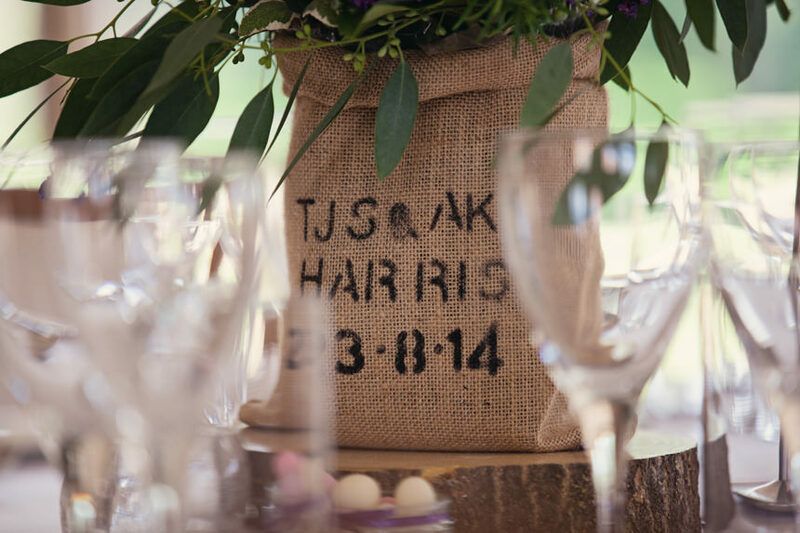 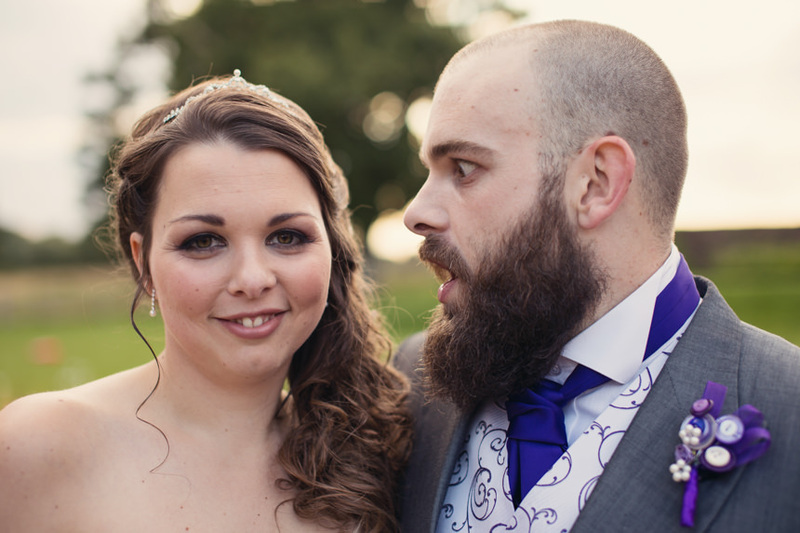 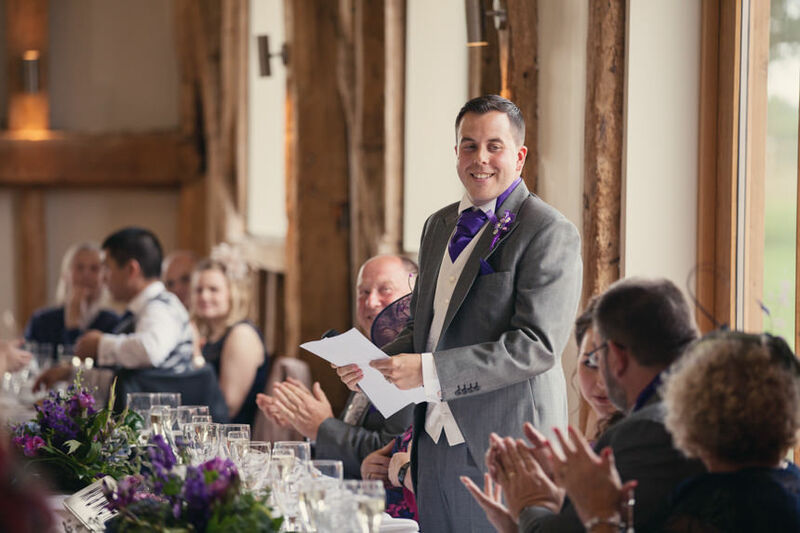 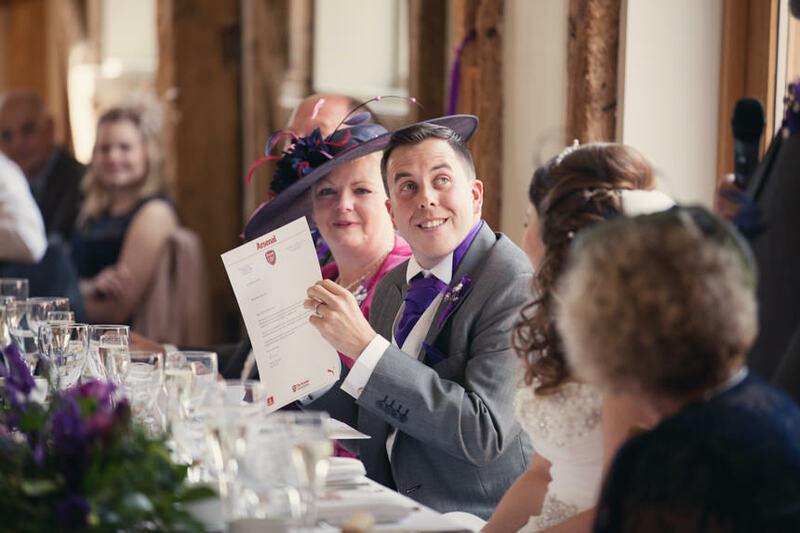 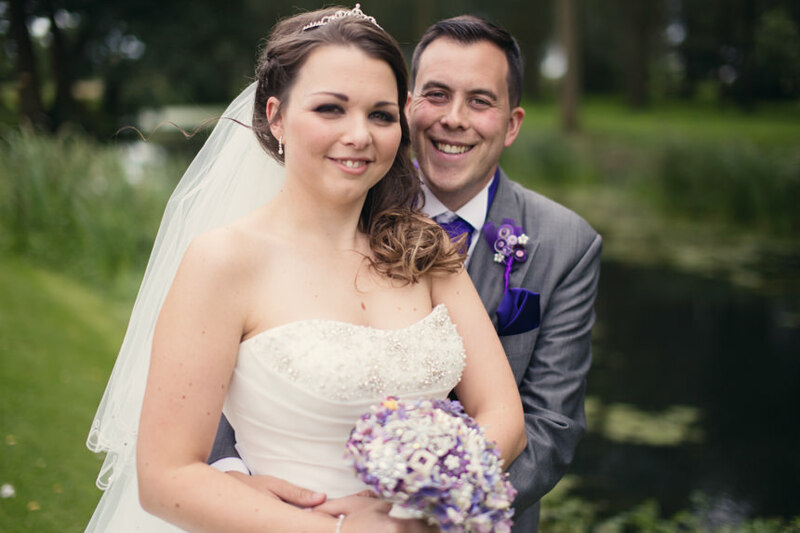 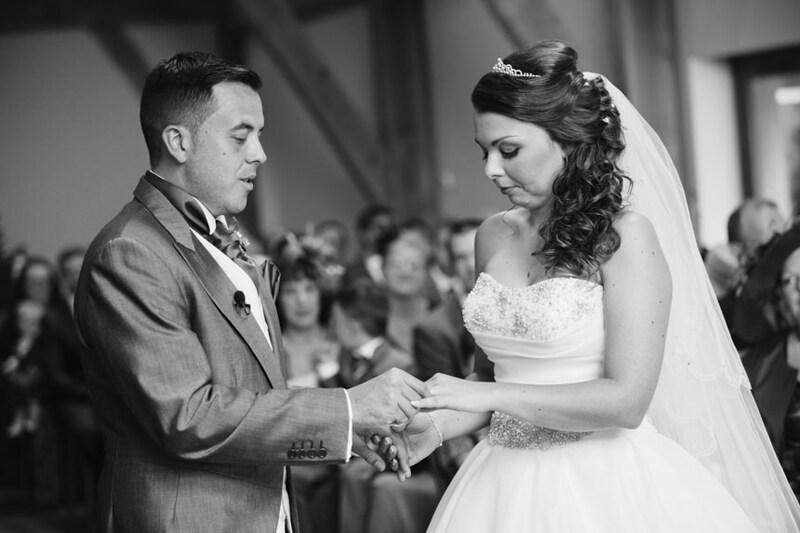 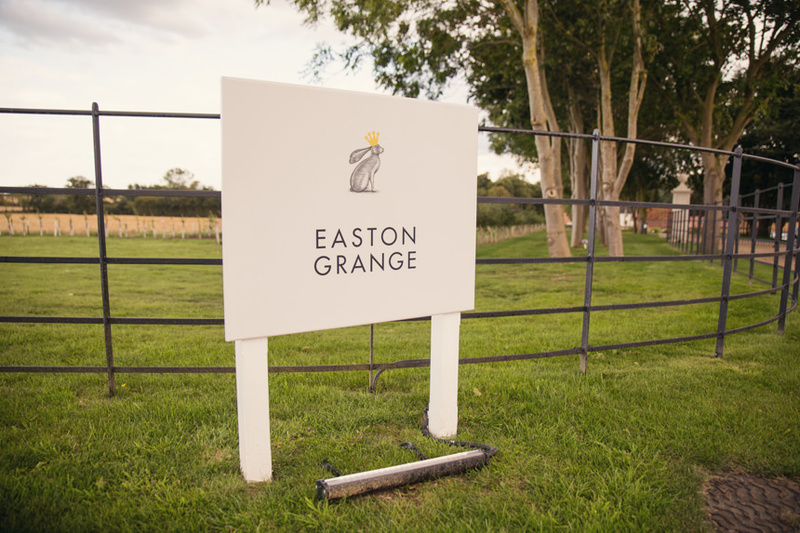 Alice and Tom were lucky enough to be among some of Easton Grange‘s first couples to be married at the new venue and it is nothing if not beautiful and impressive in equal measures. 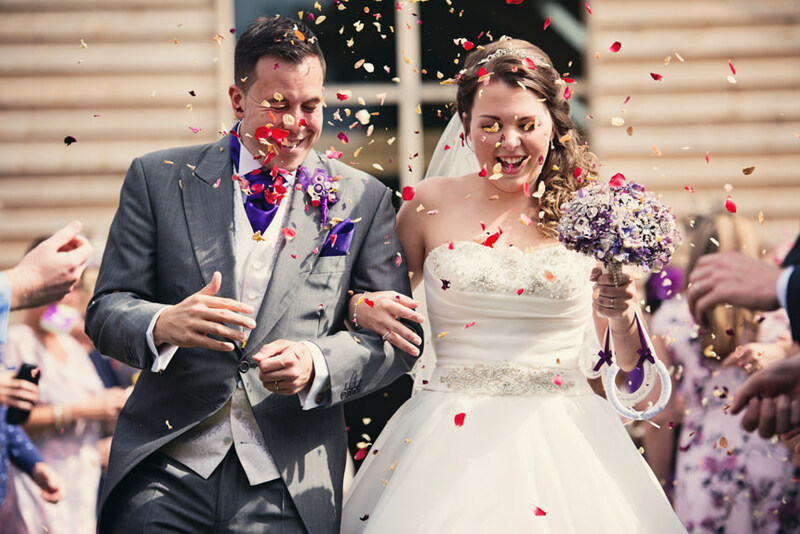 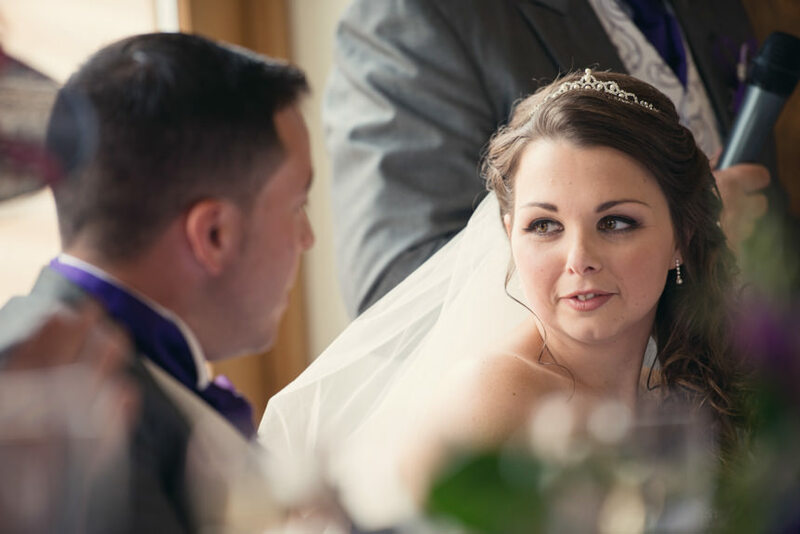 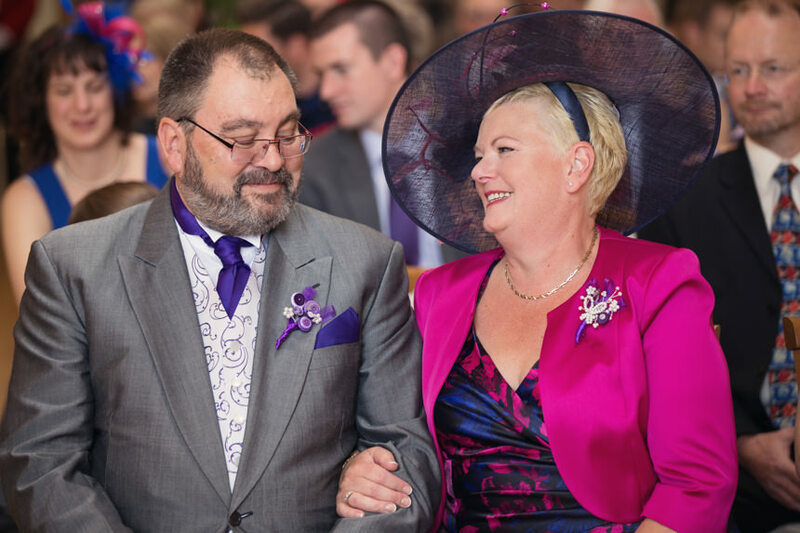 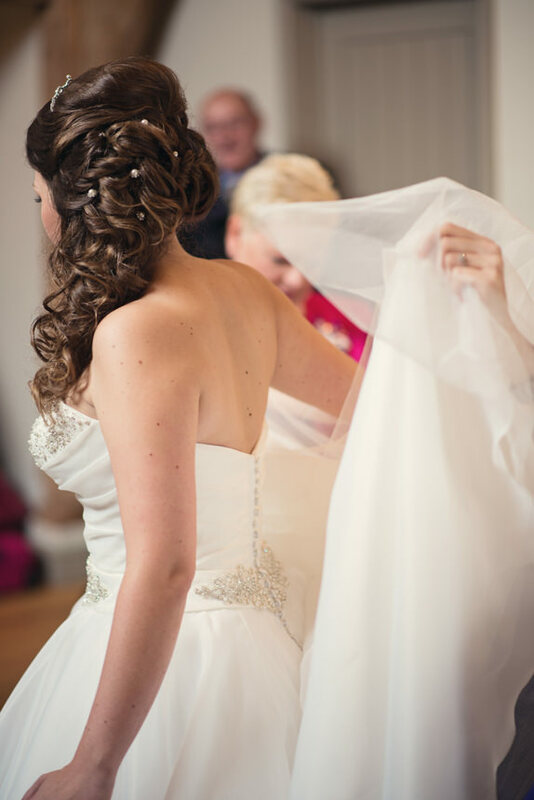 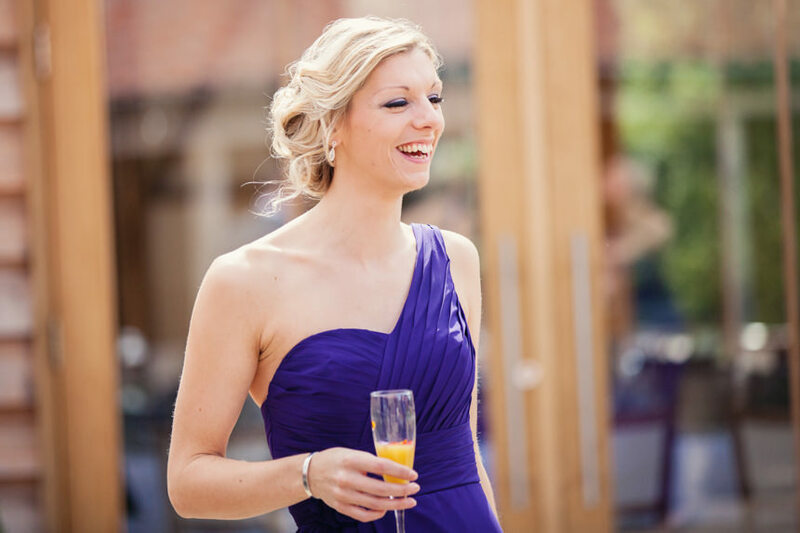 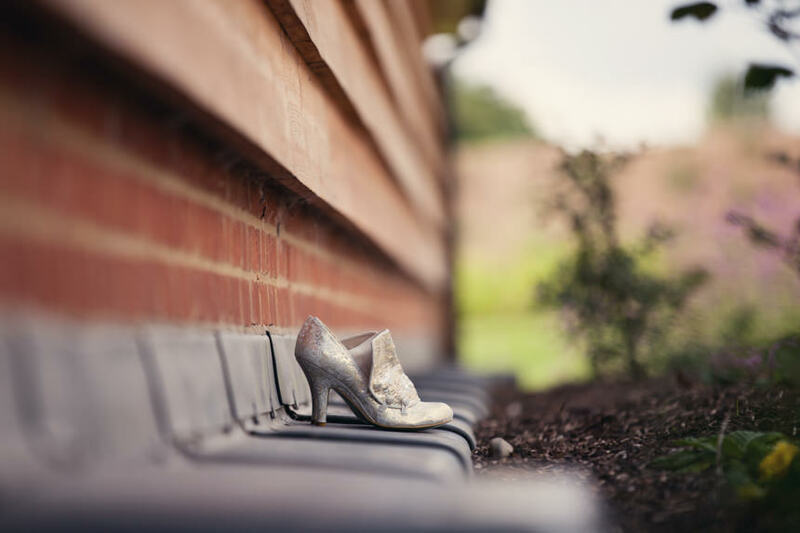 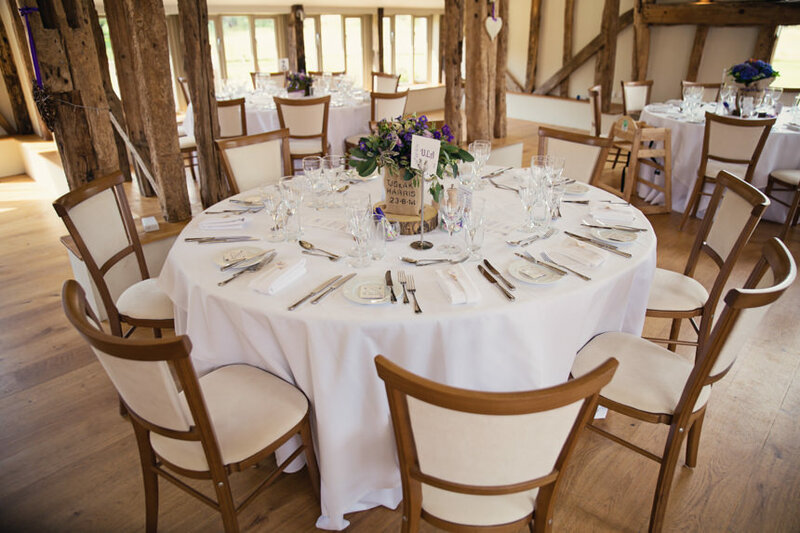 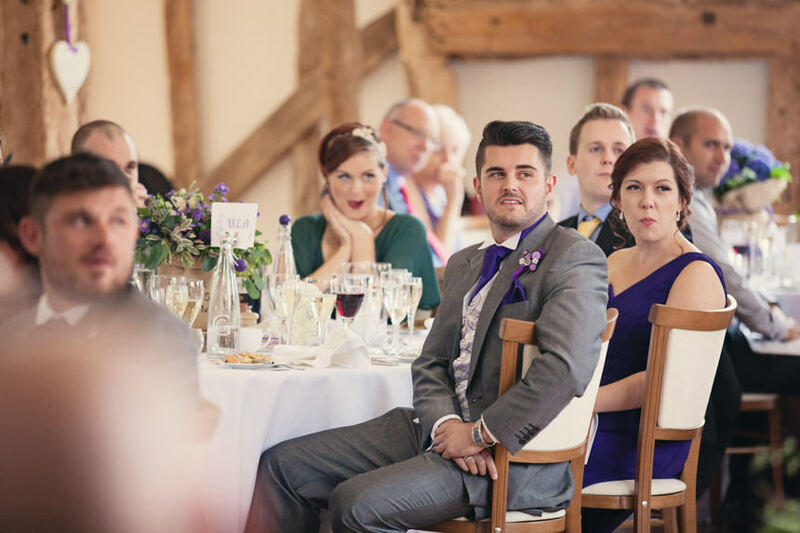 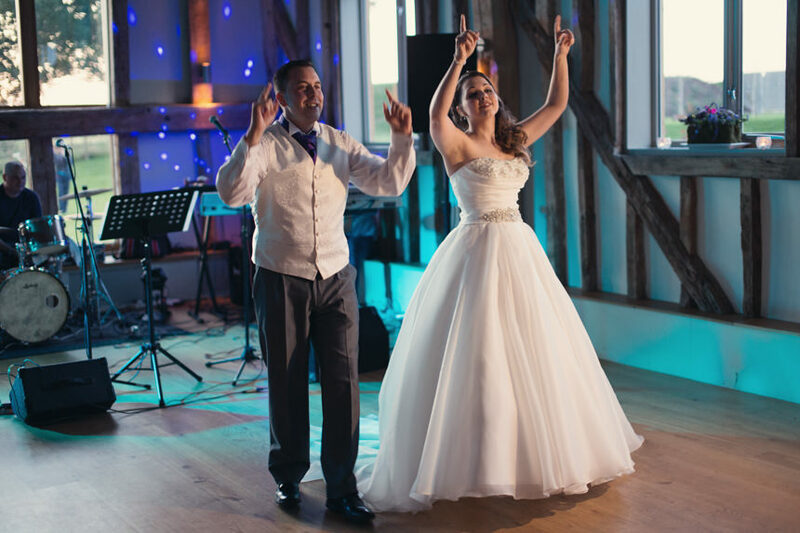 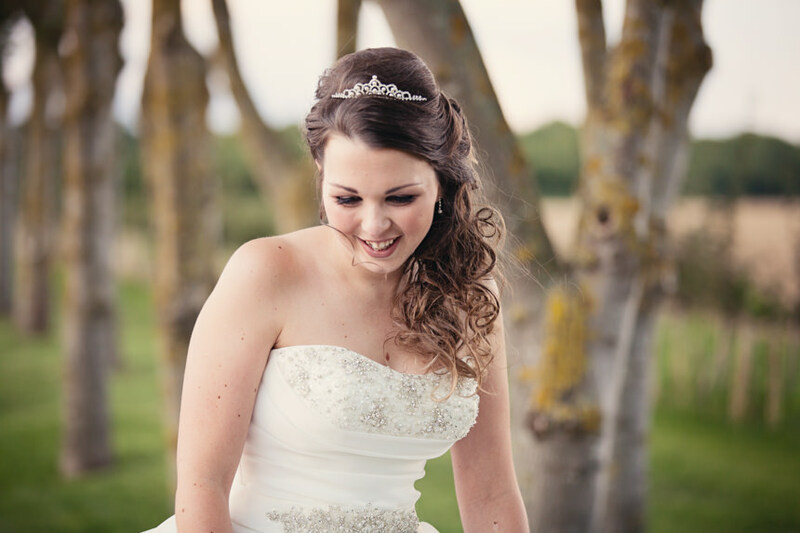 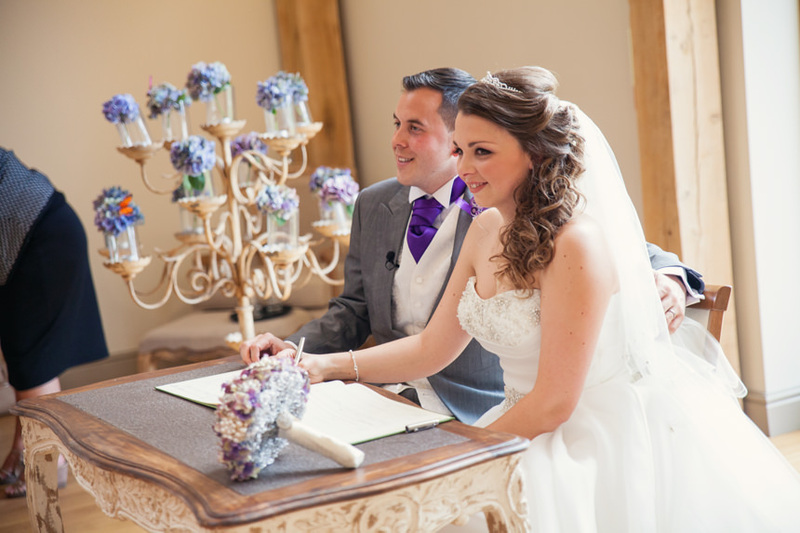 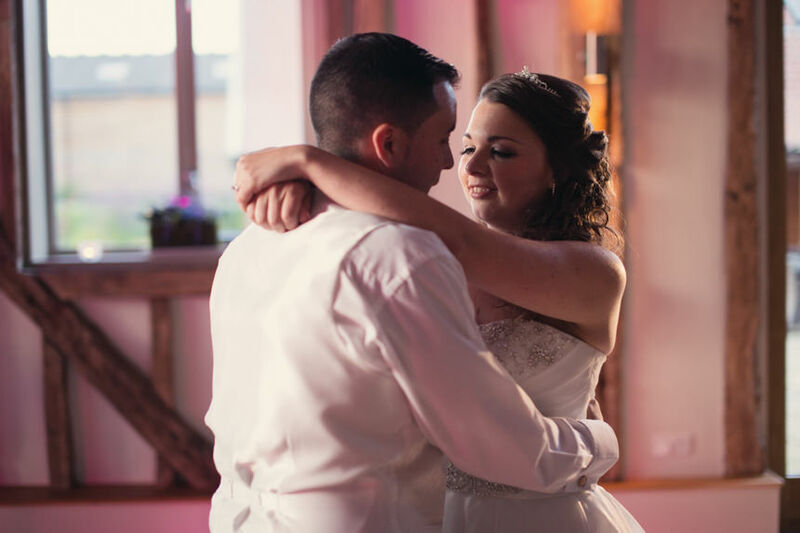 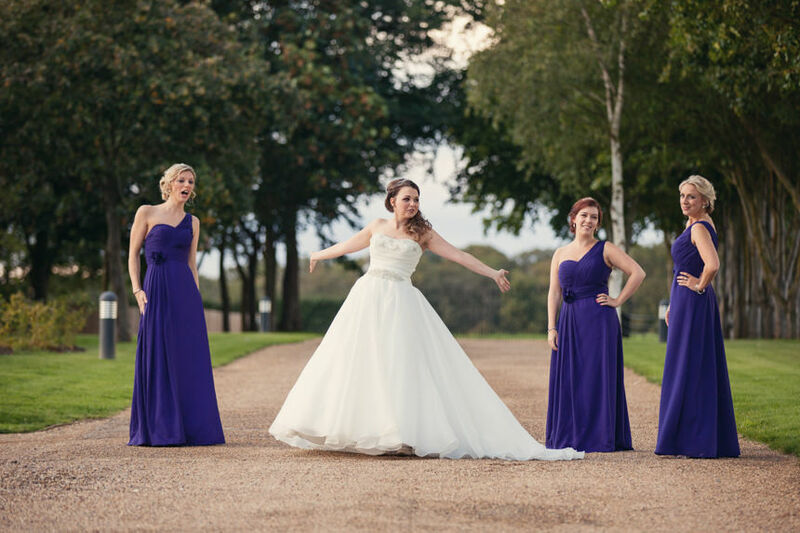 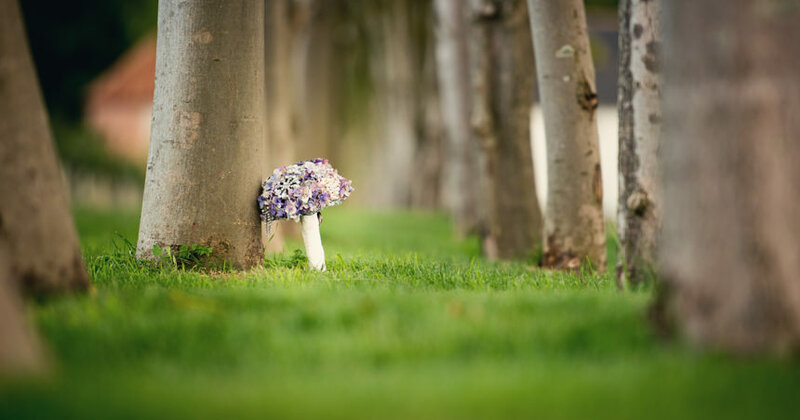 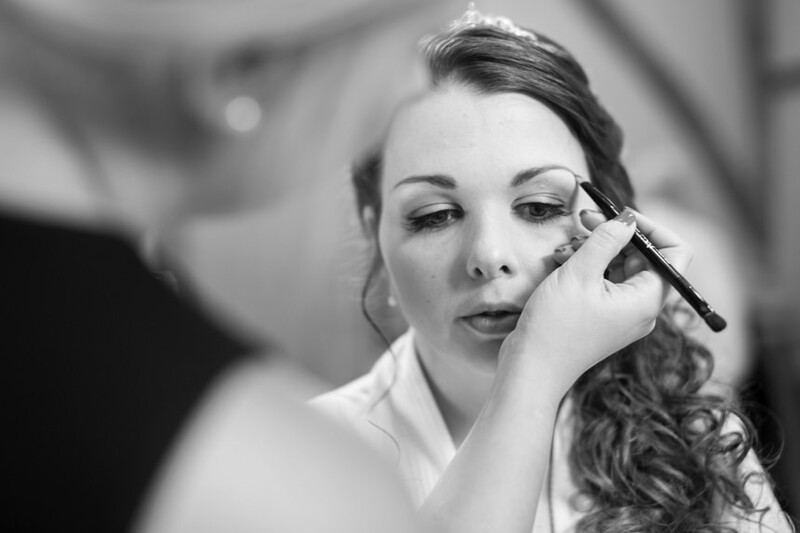 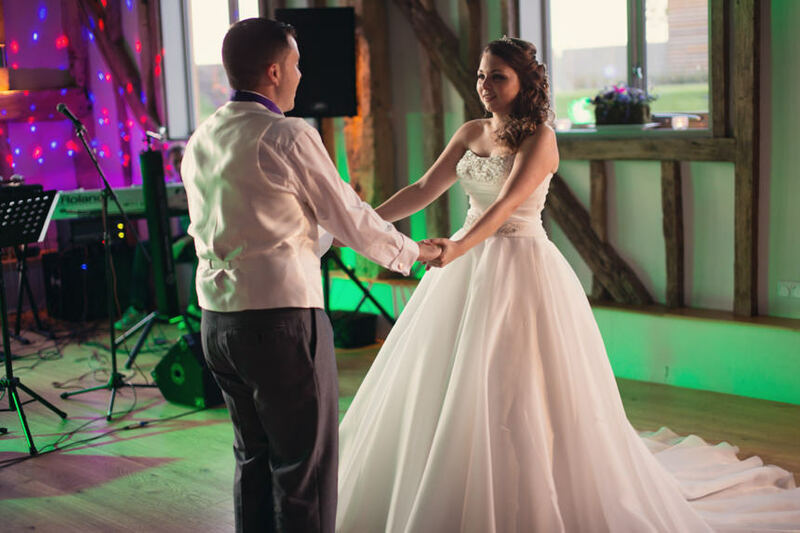 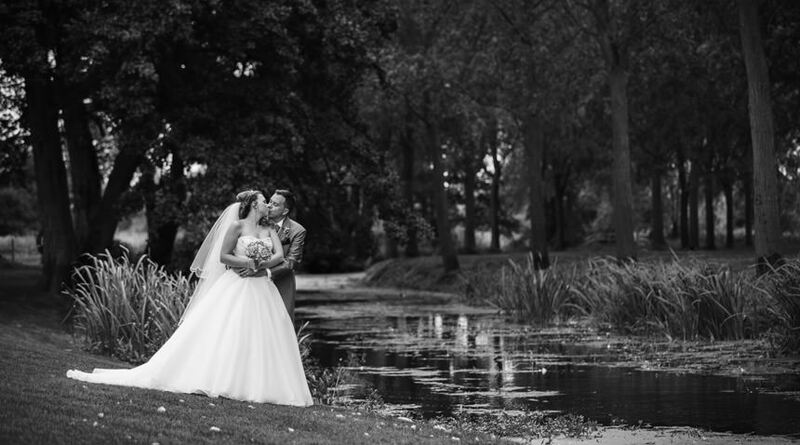 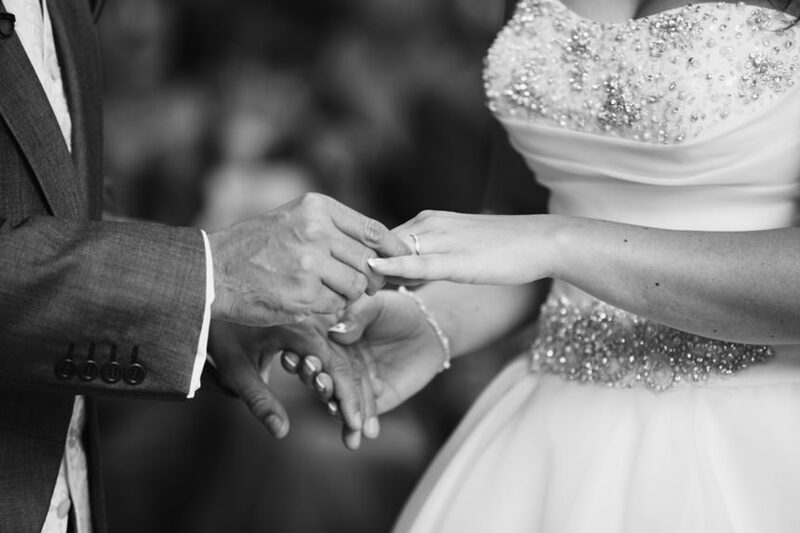 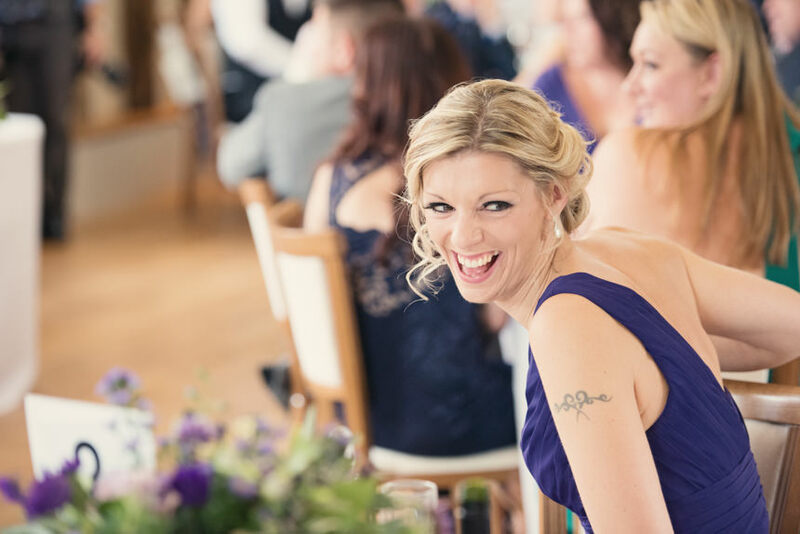 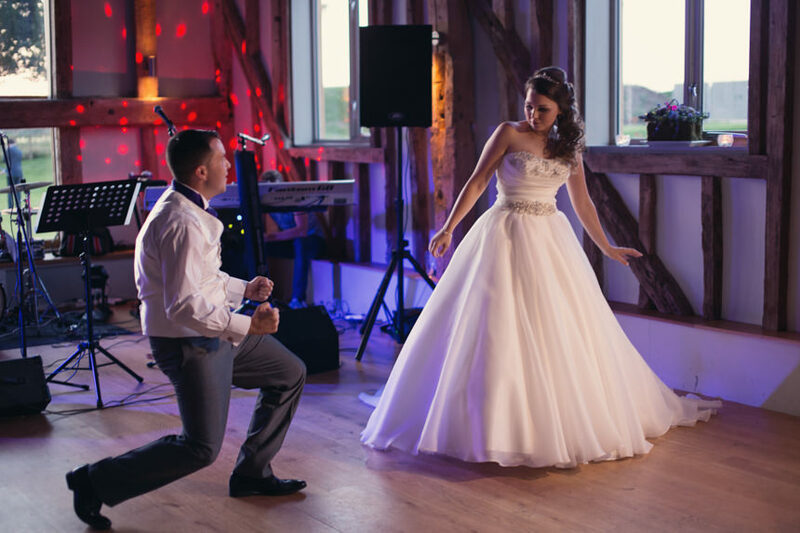 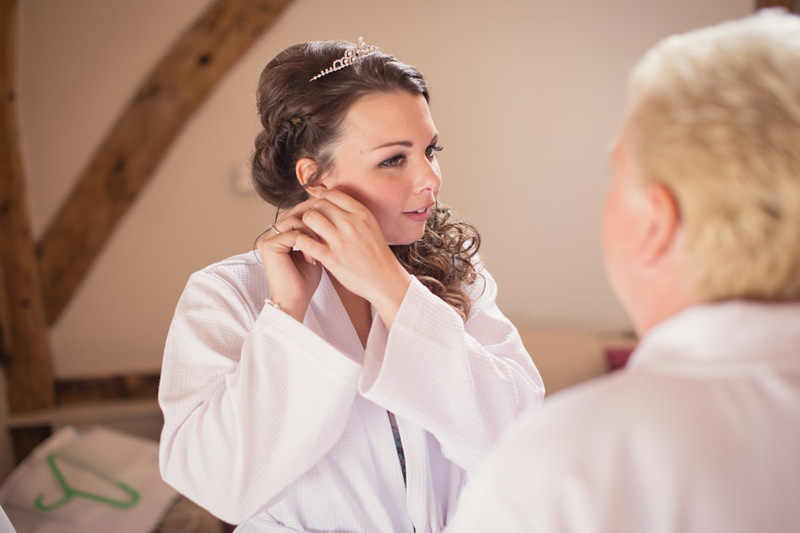 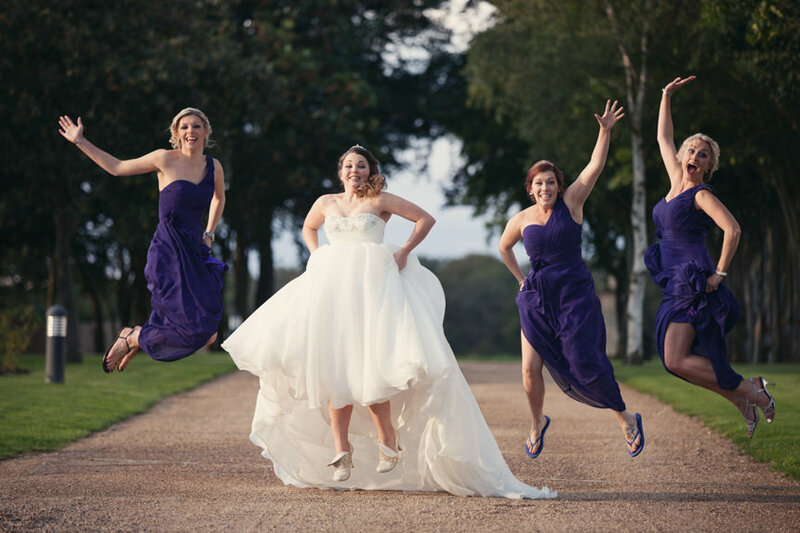 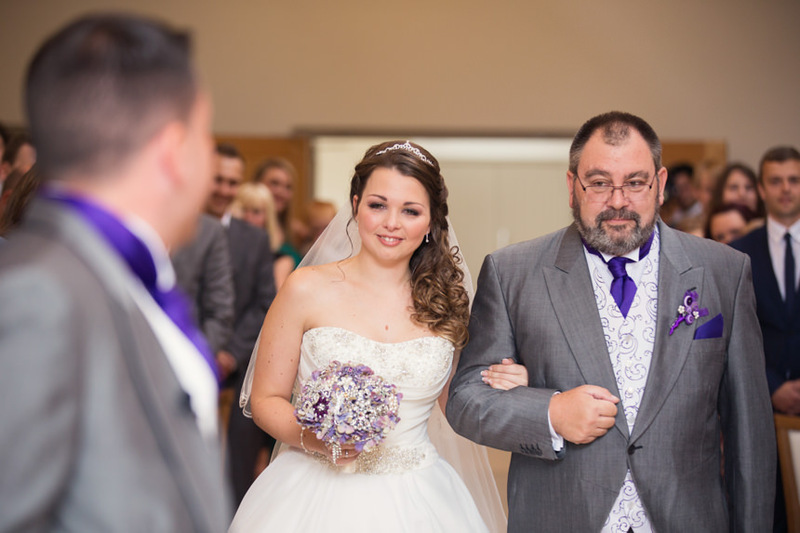 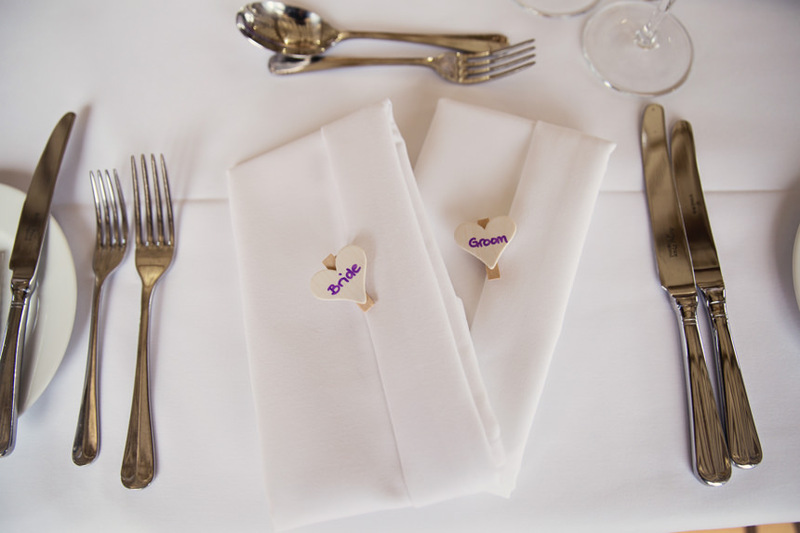 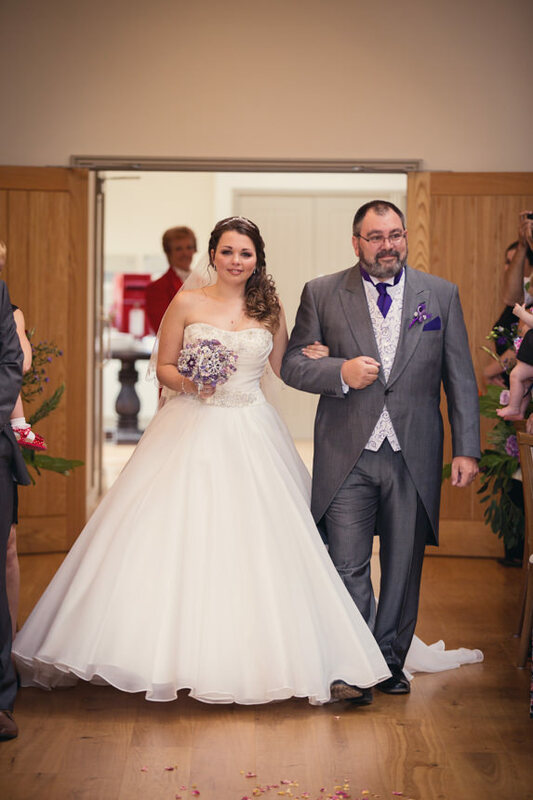 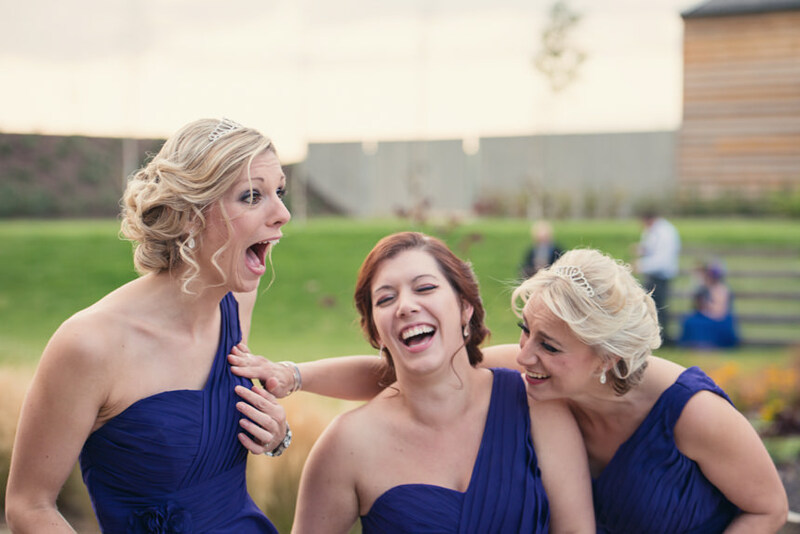 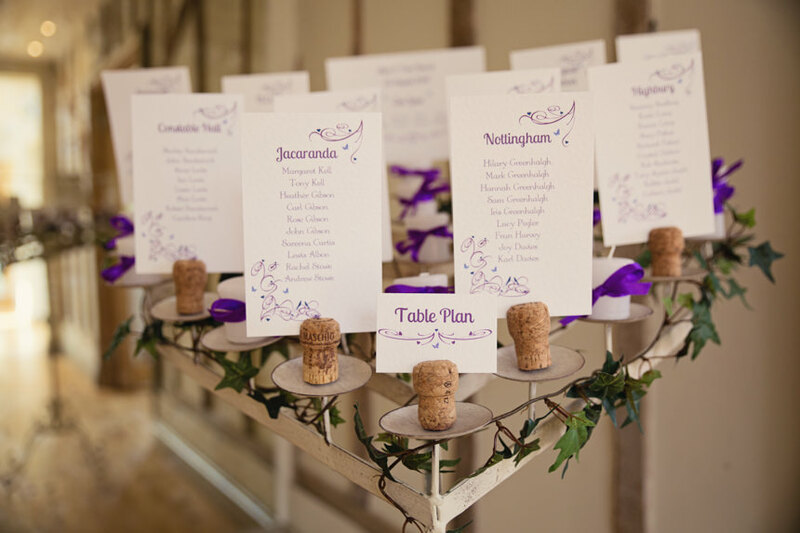 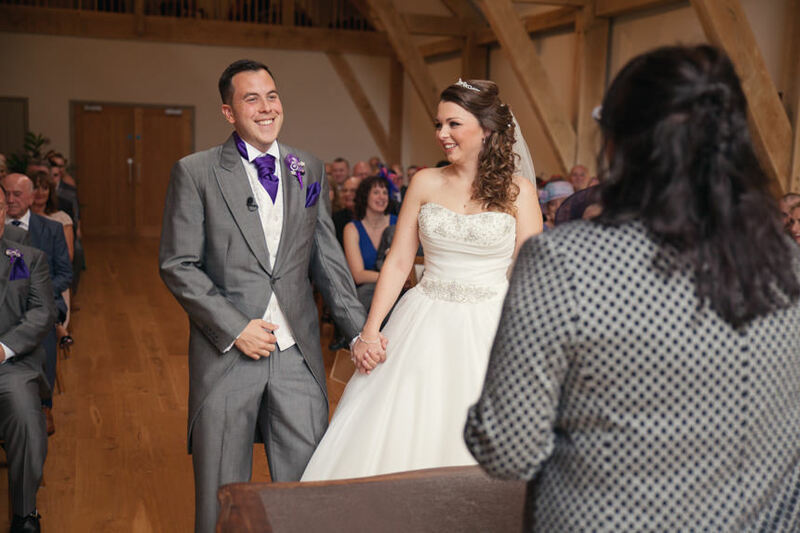 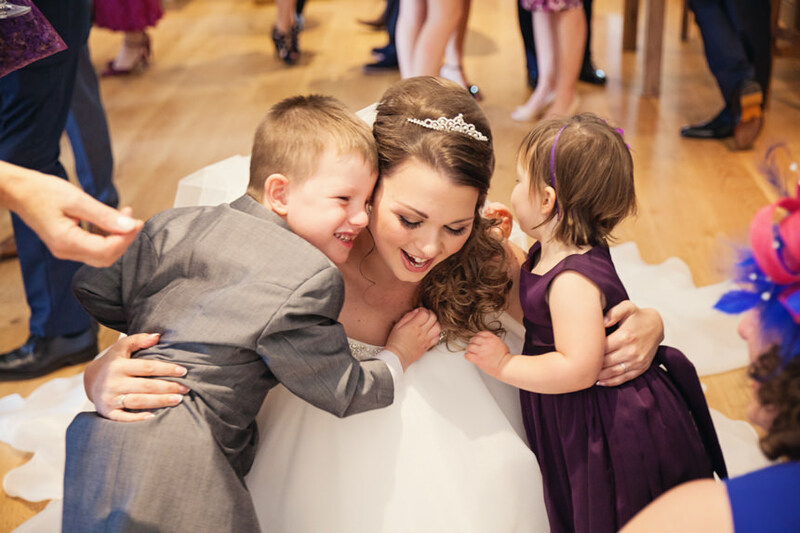 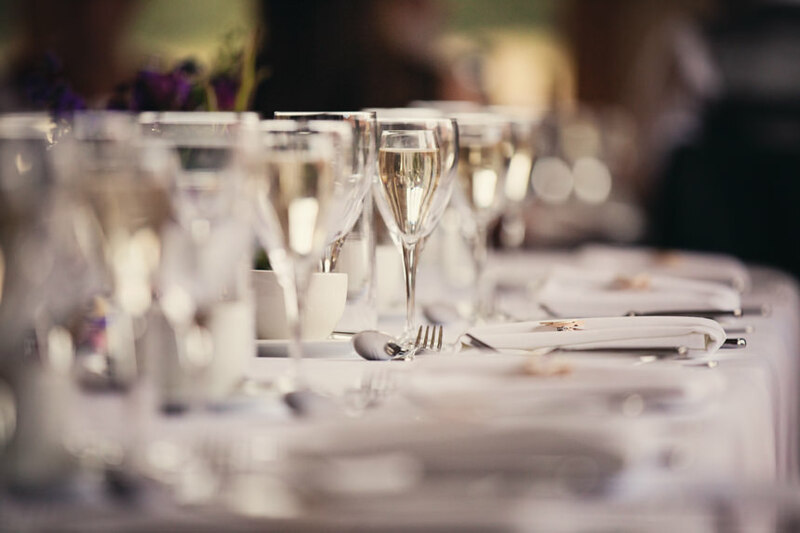 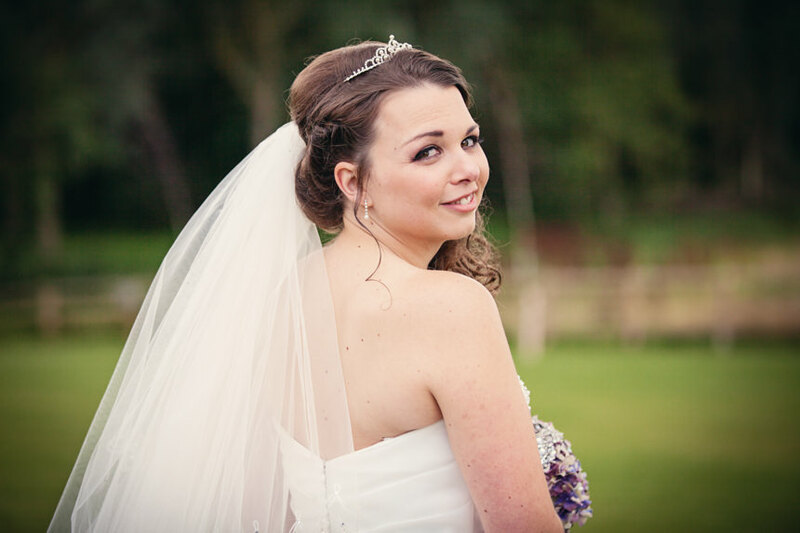 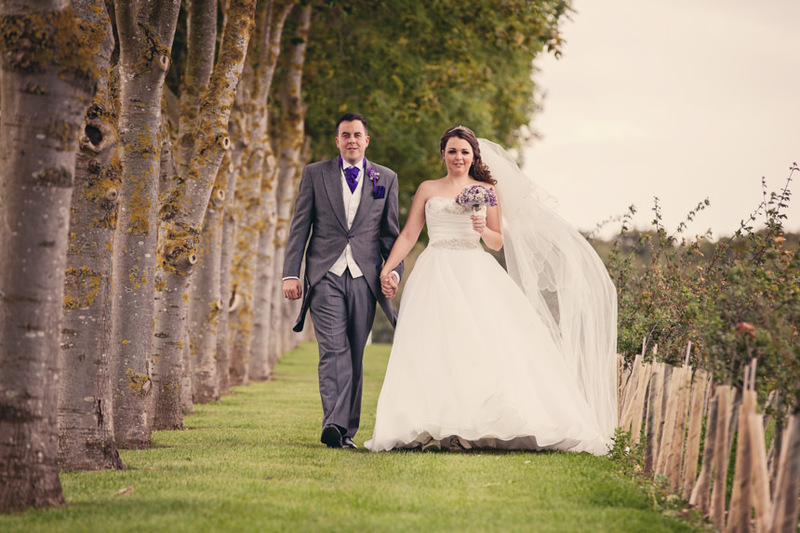 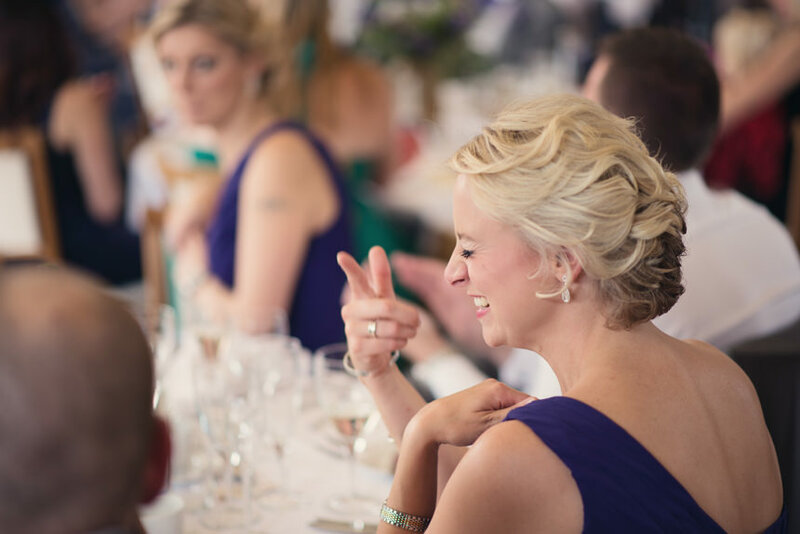 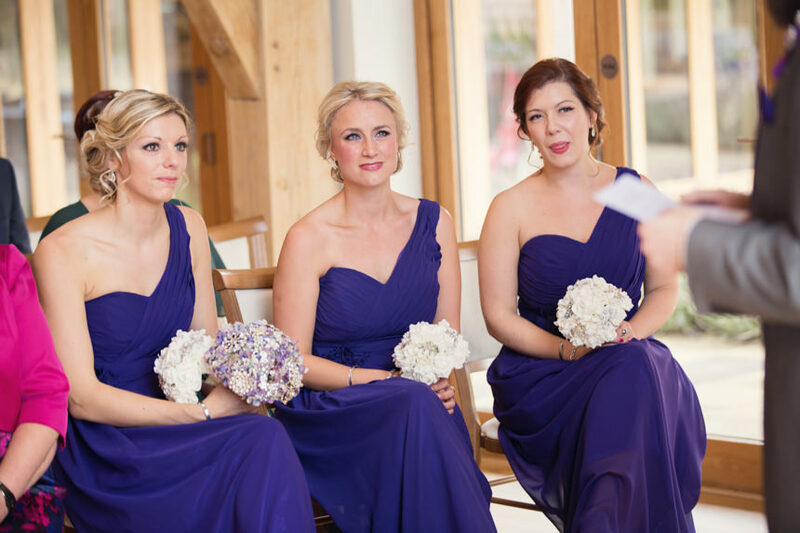 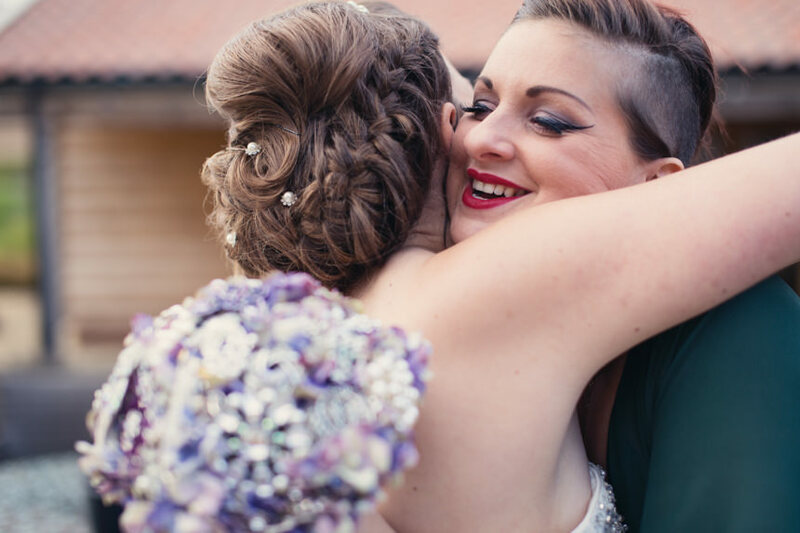 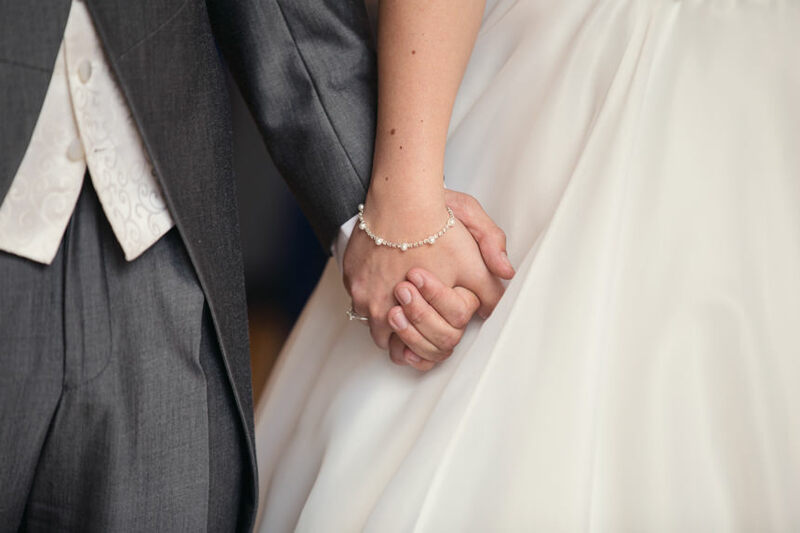 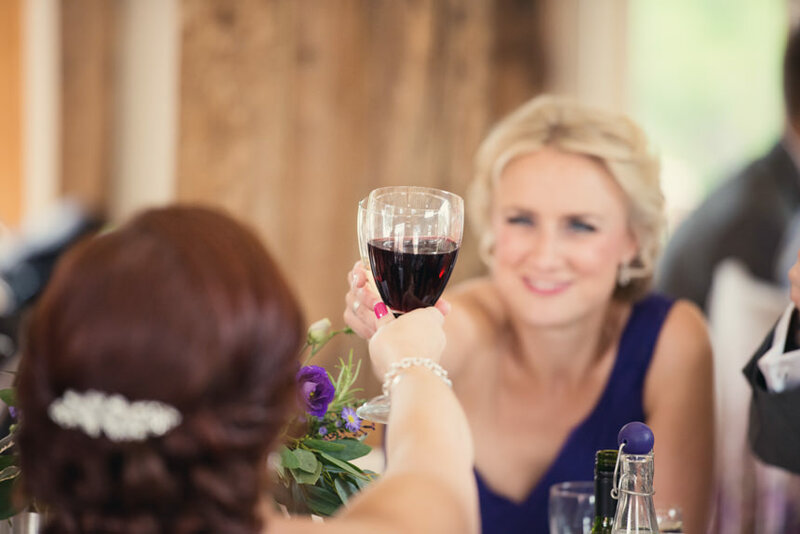 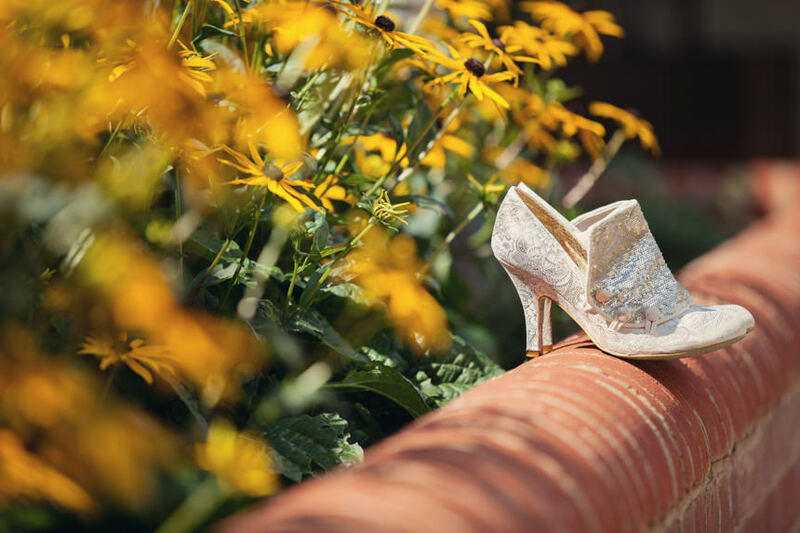 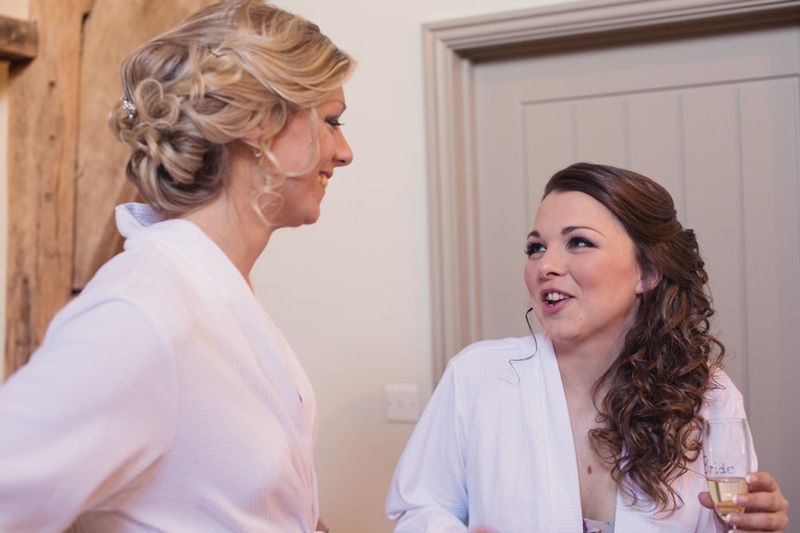 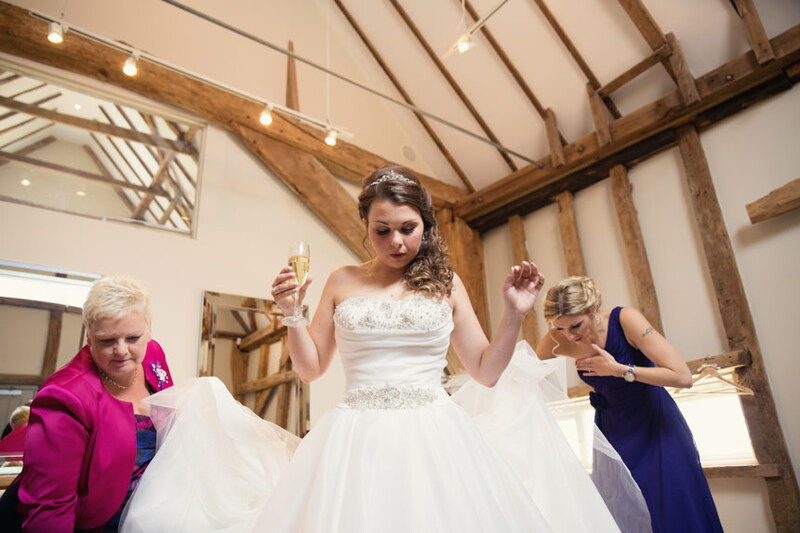 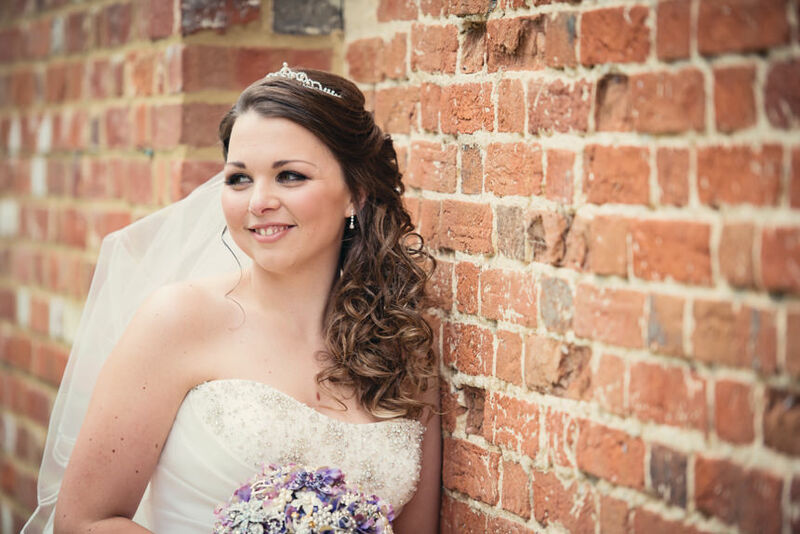 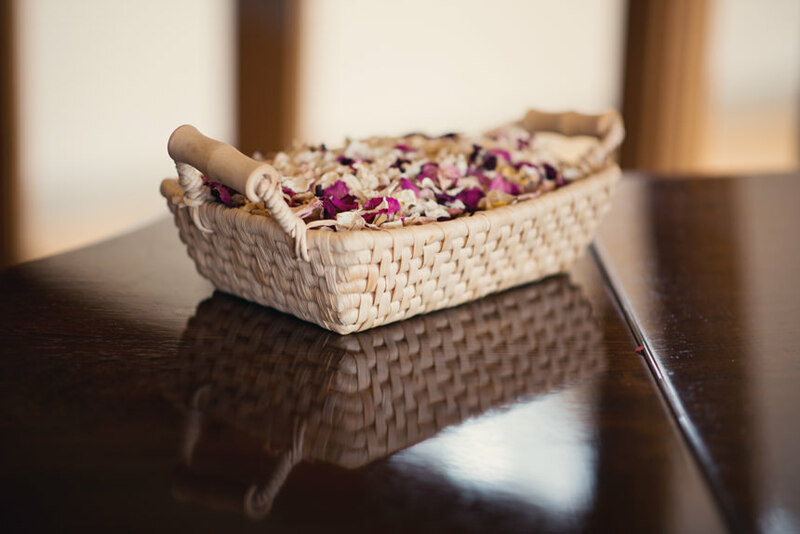 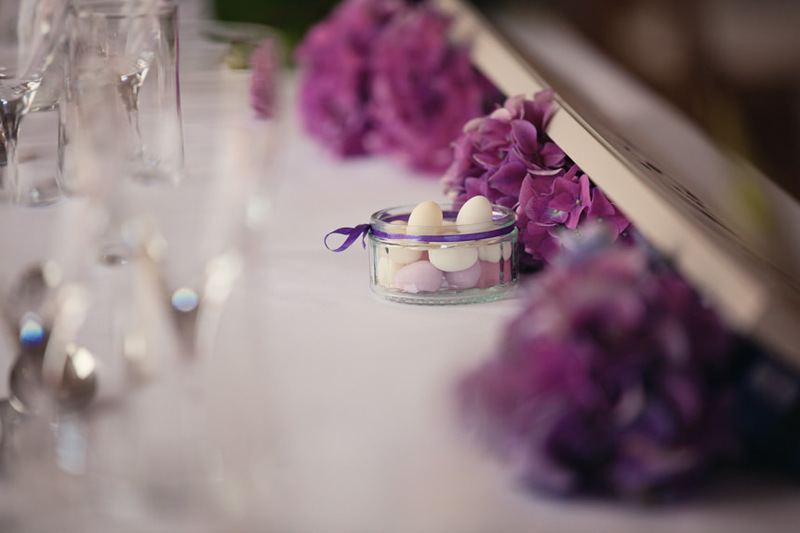 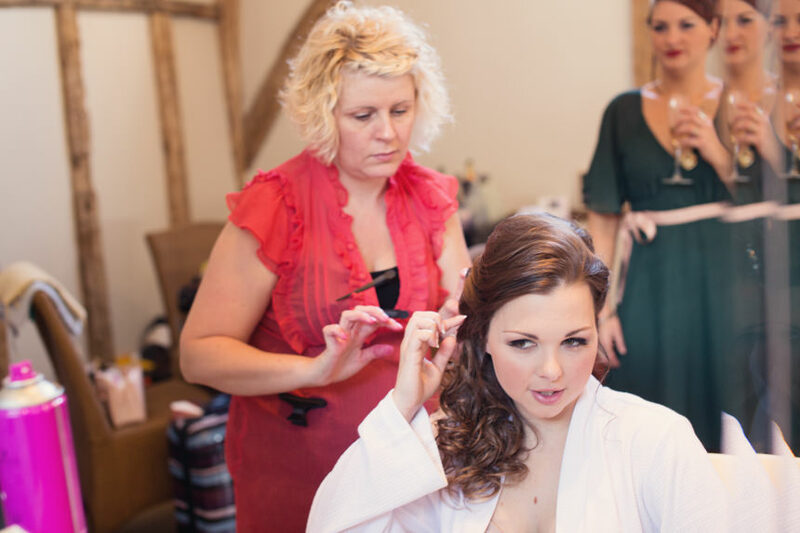 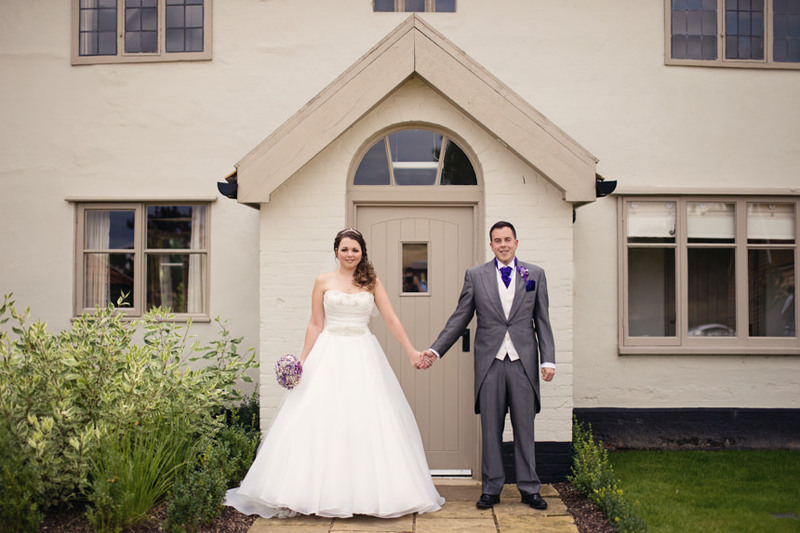 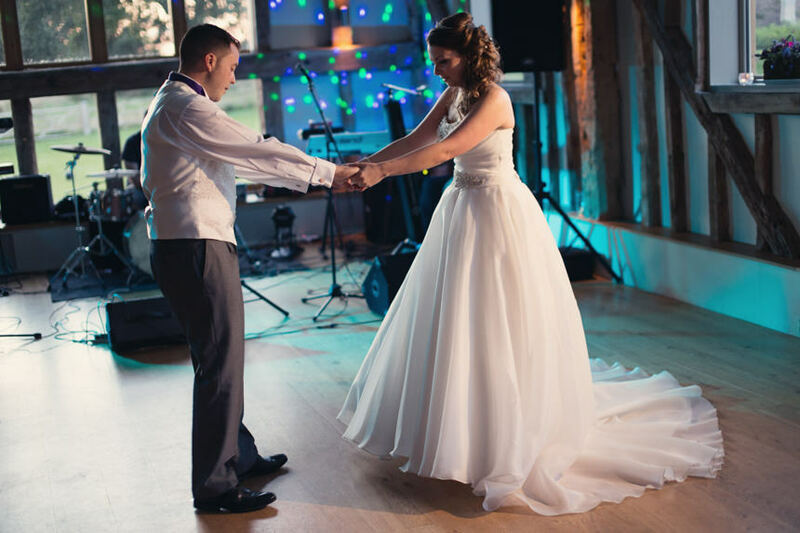 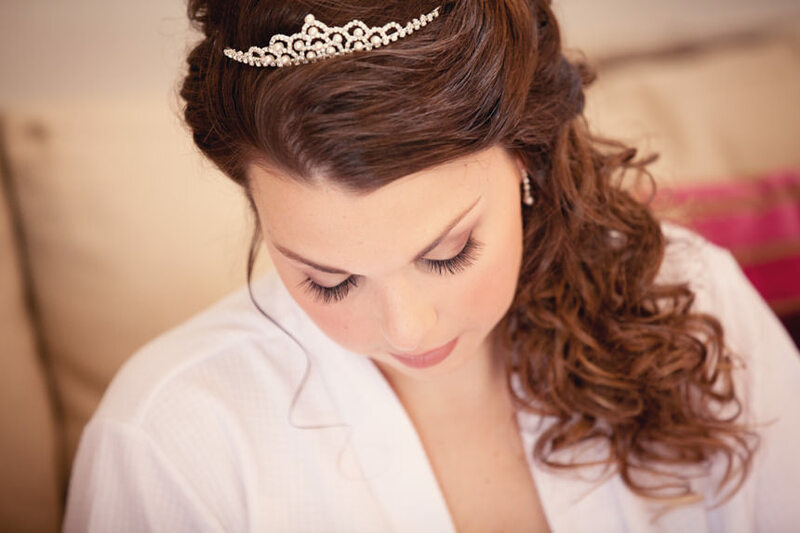 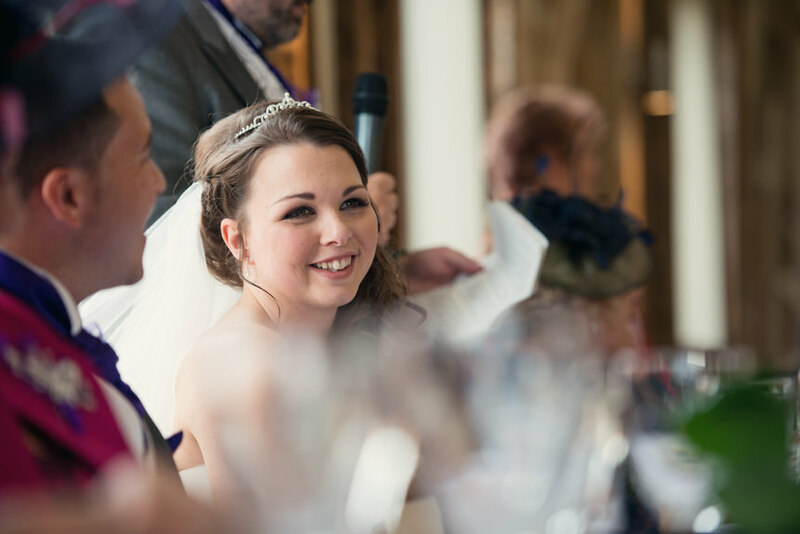 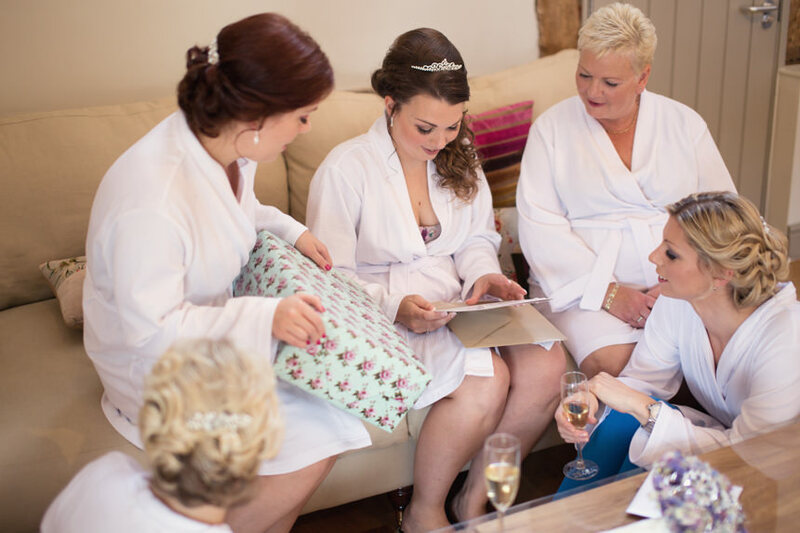 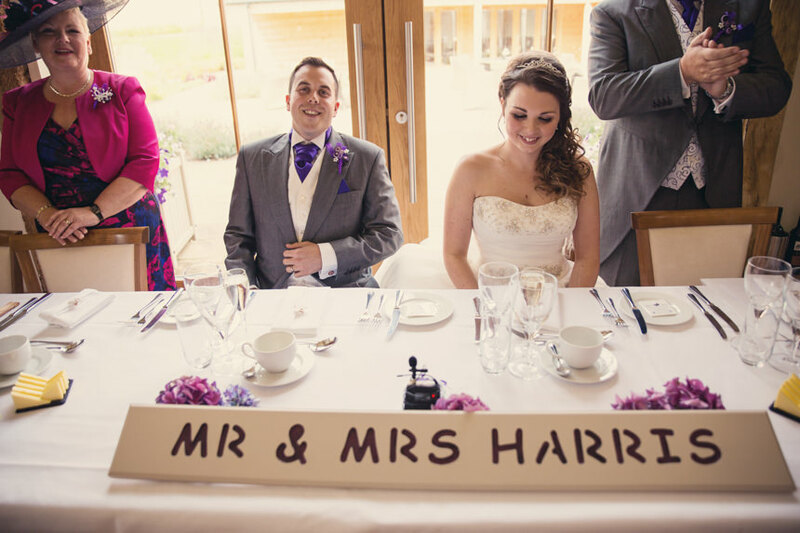 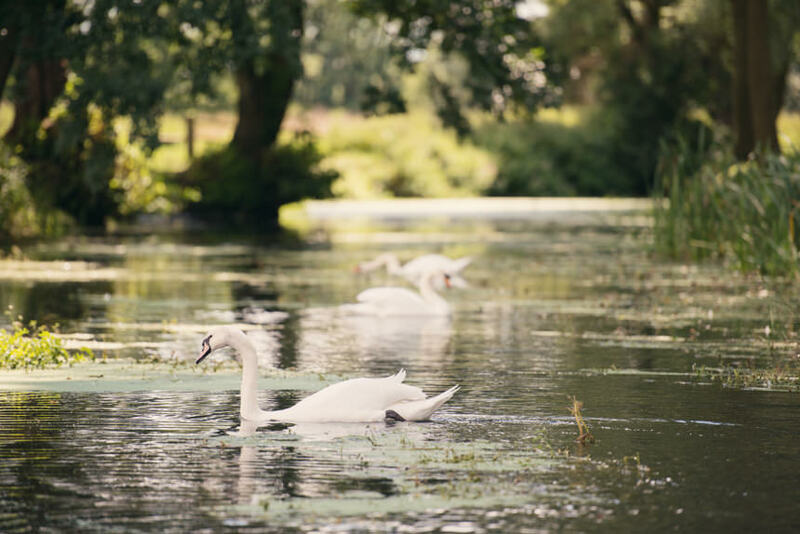 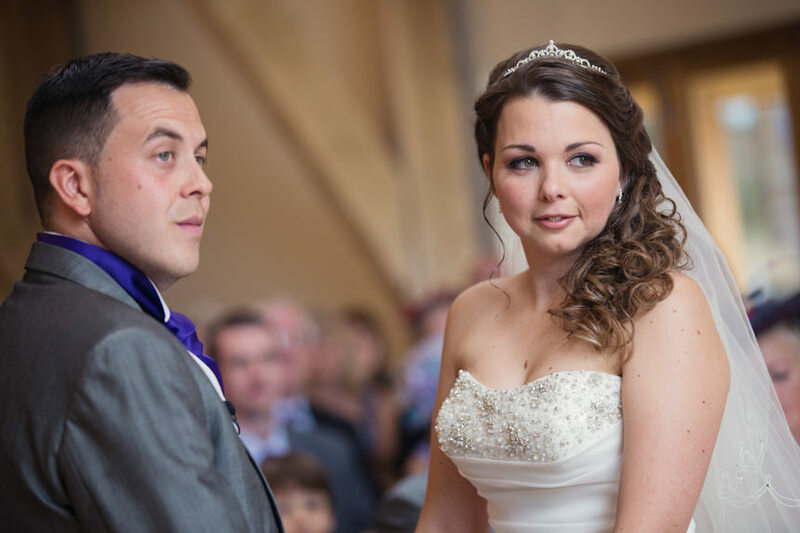 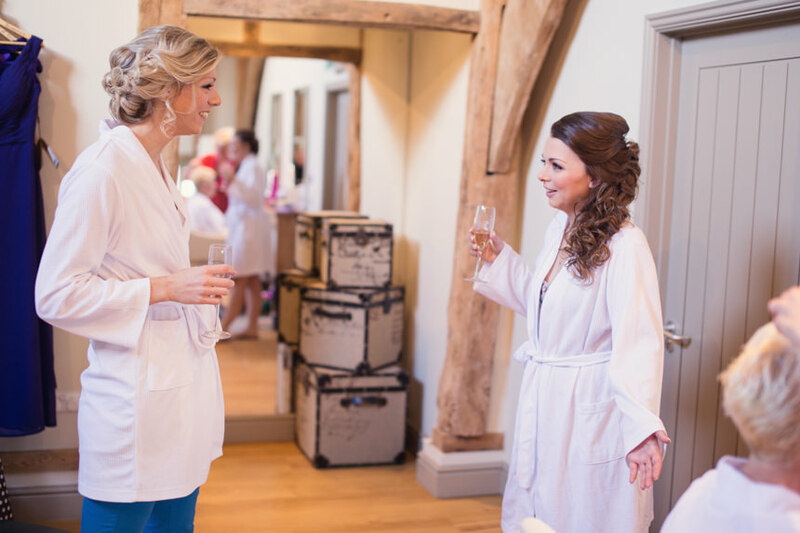 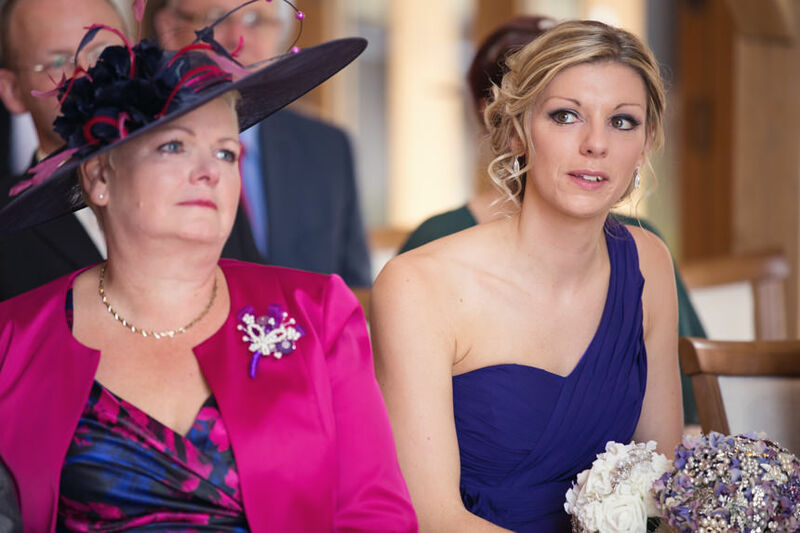 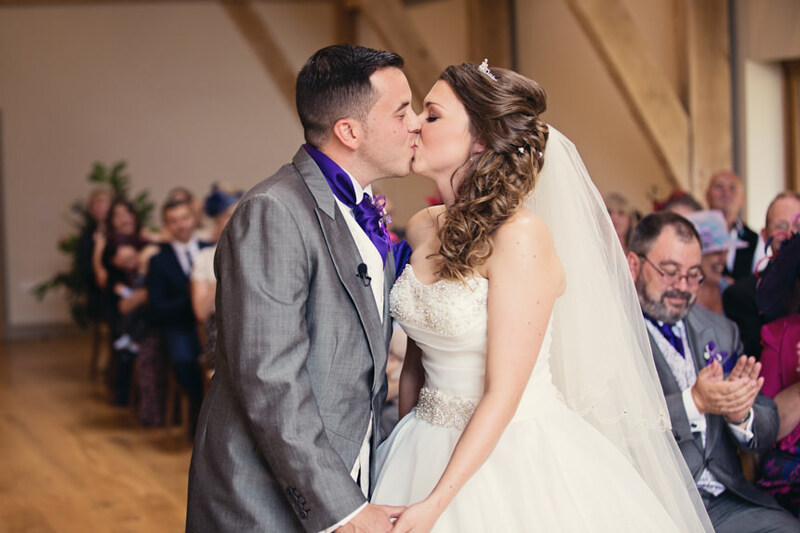 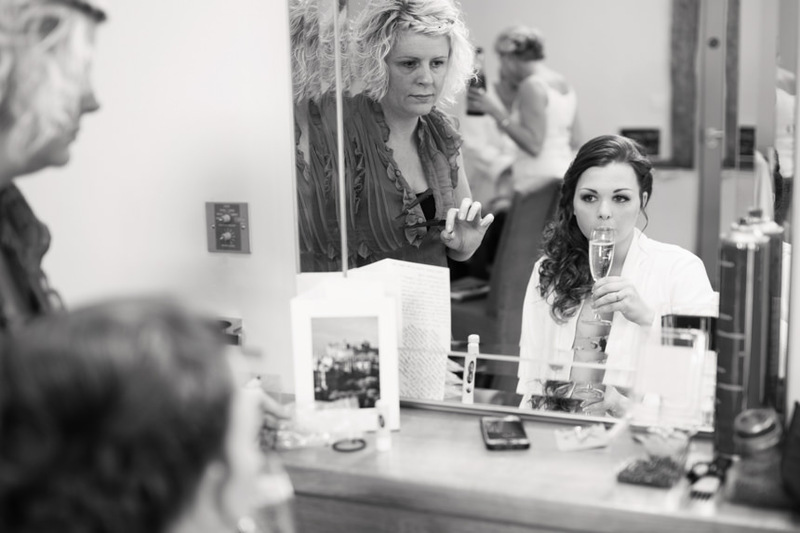 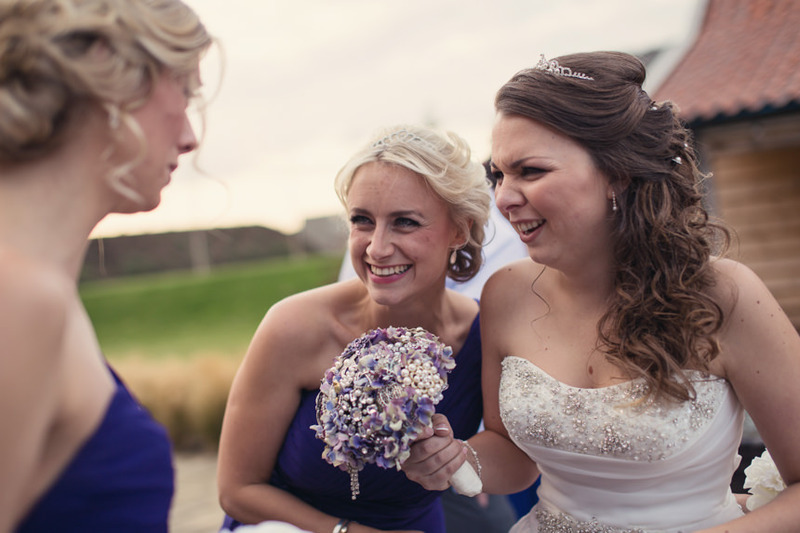 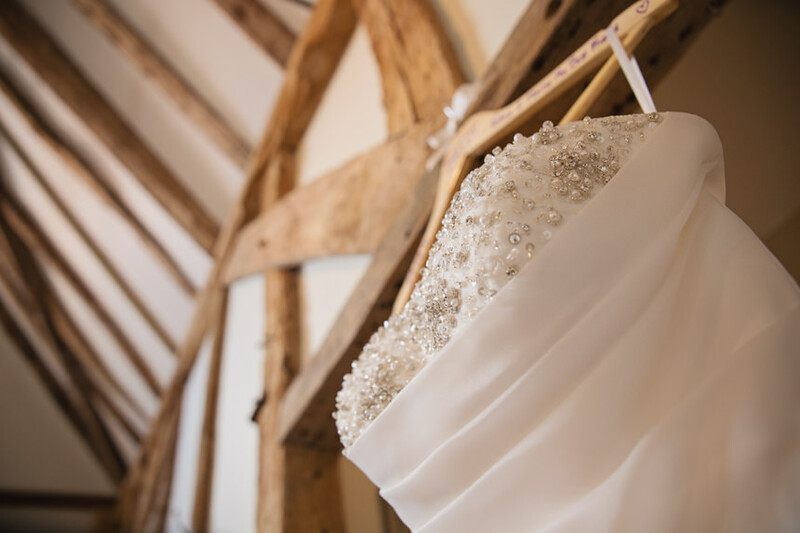 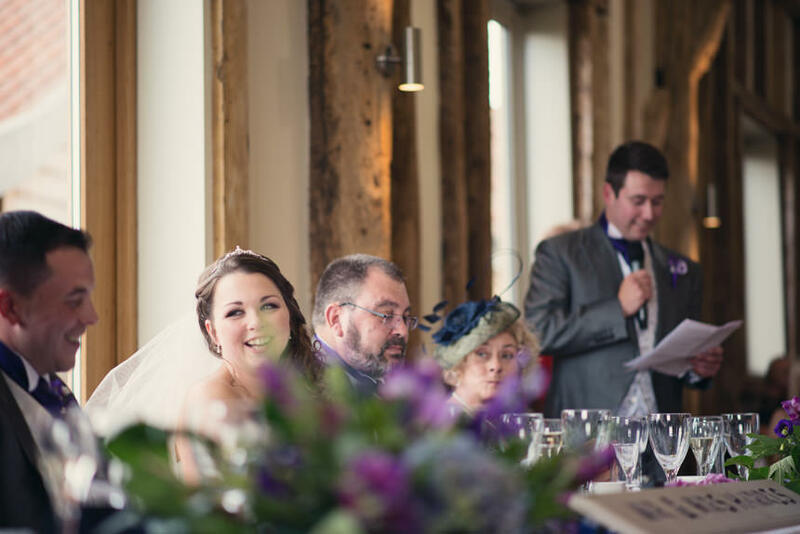 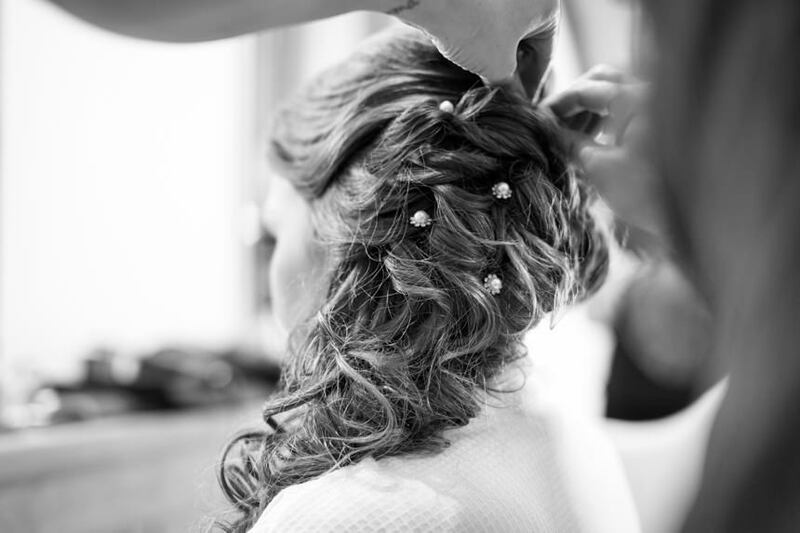 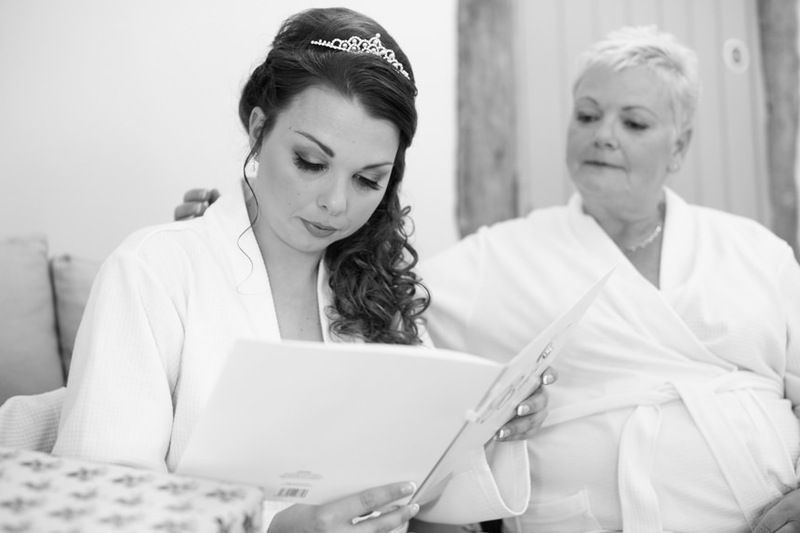 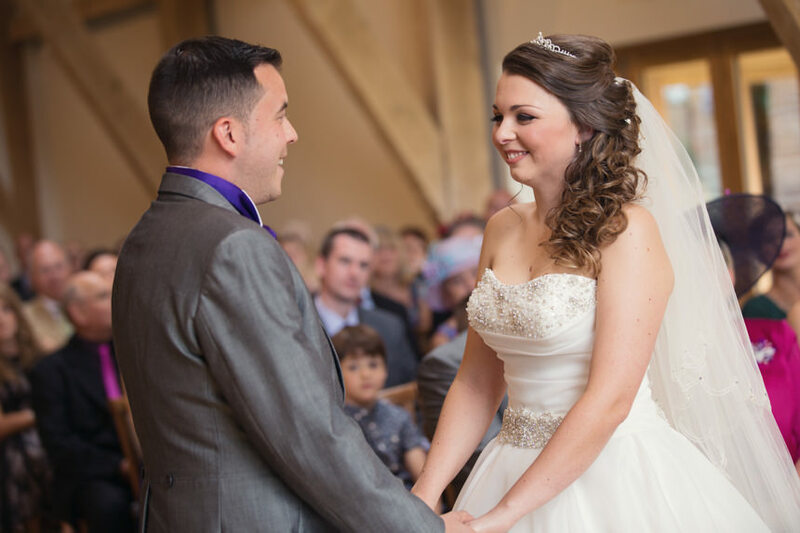 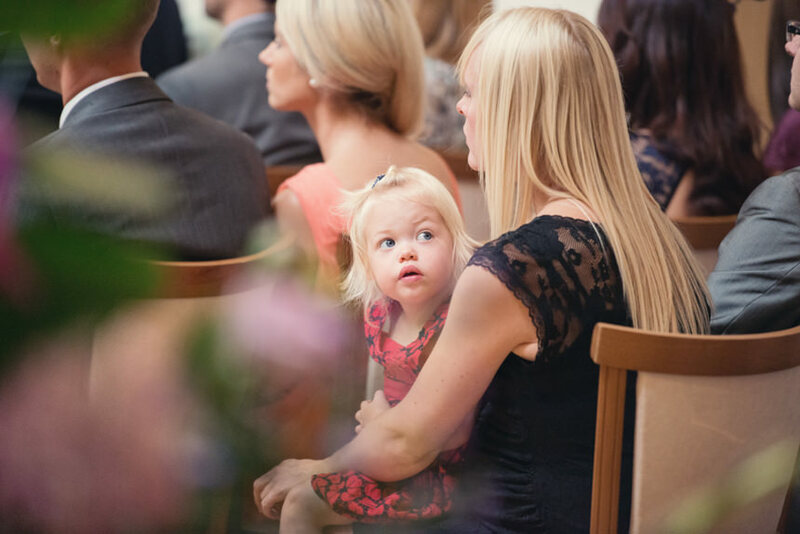 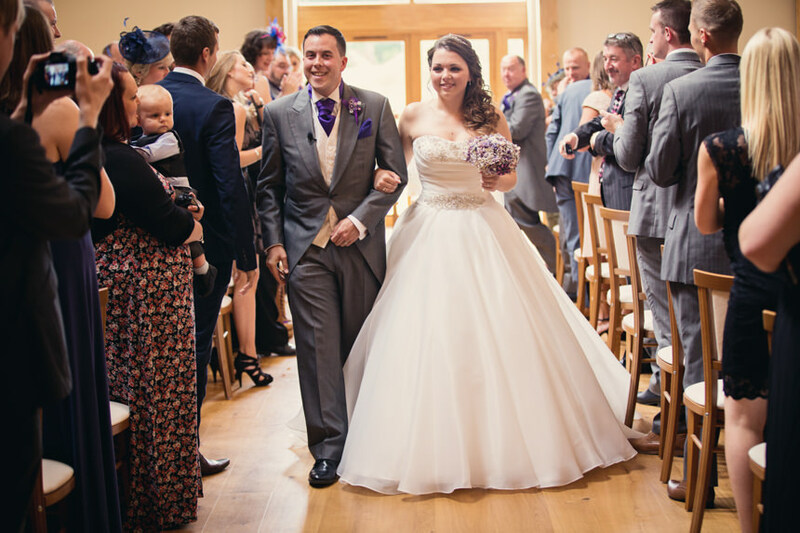 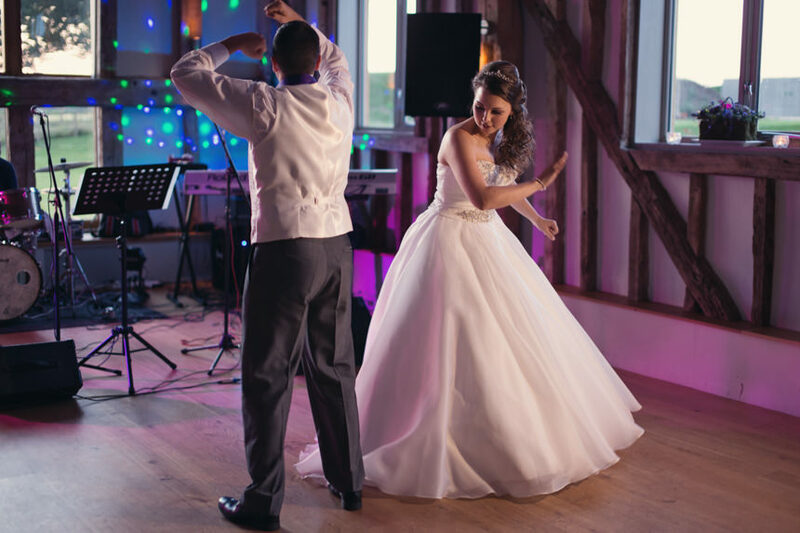 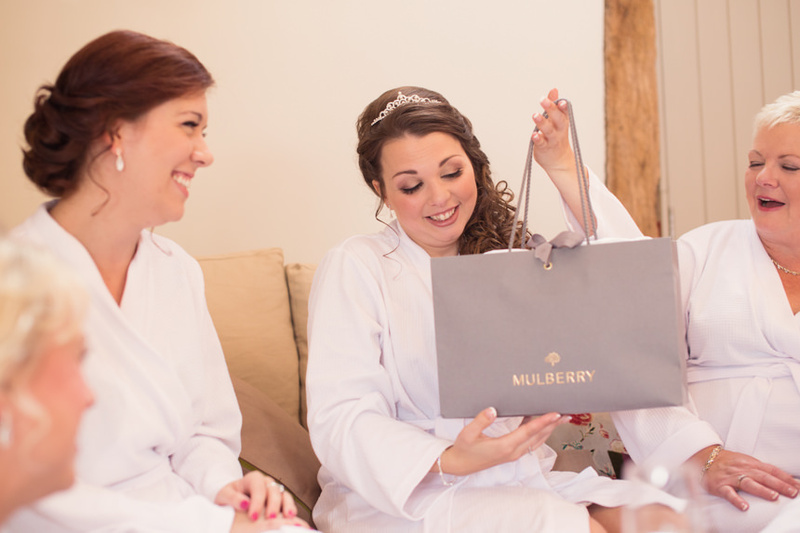 Easton Grange has excellent facilities to cater for a couple’s every need and the day started with Alice and her bridal party getting ready in the on site bridal suite room, which comes equipped with salon style seats and mirrors. 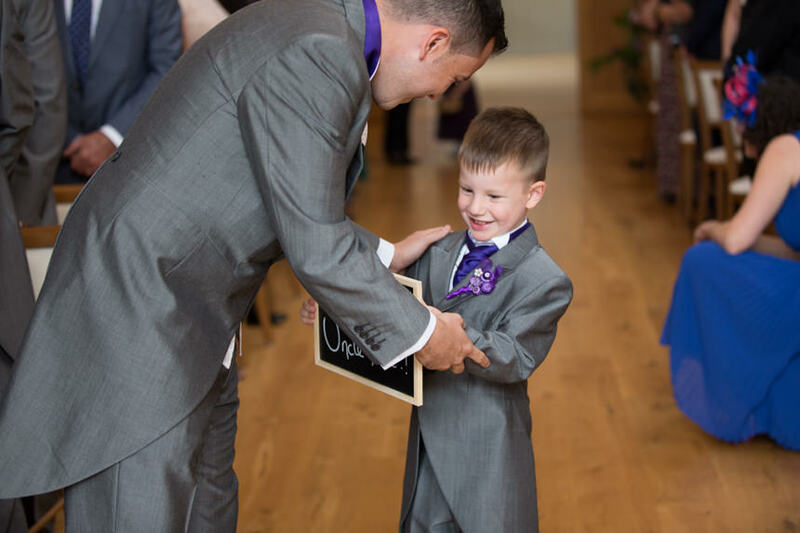 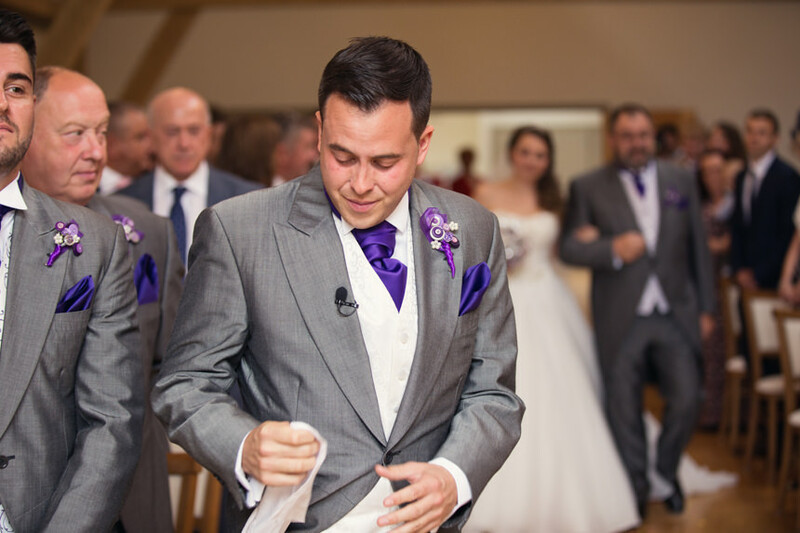 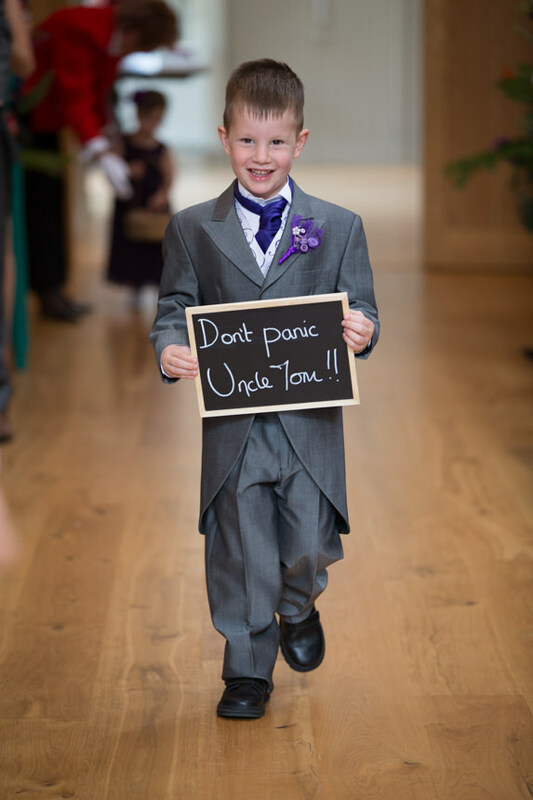 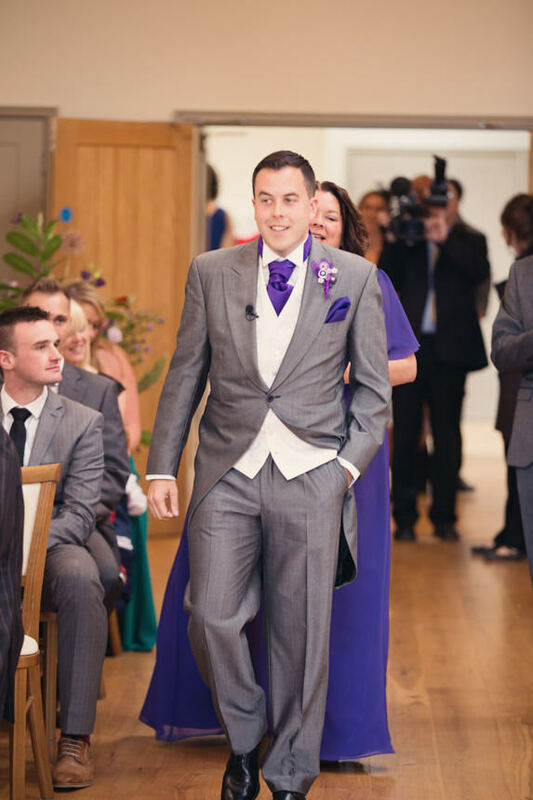 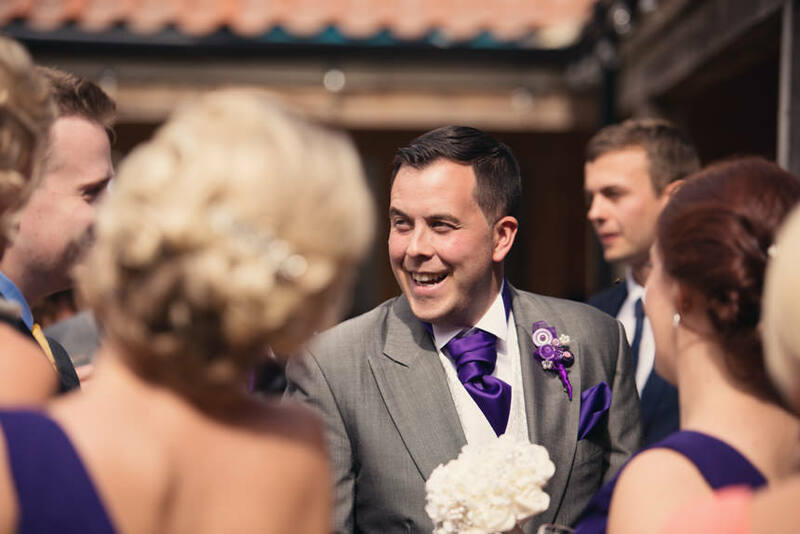 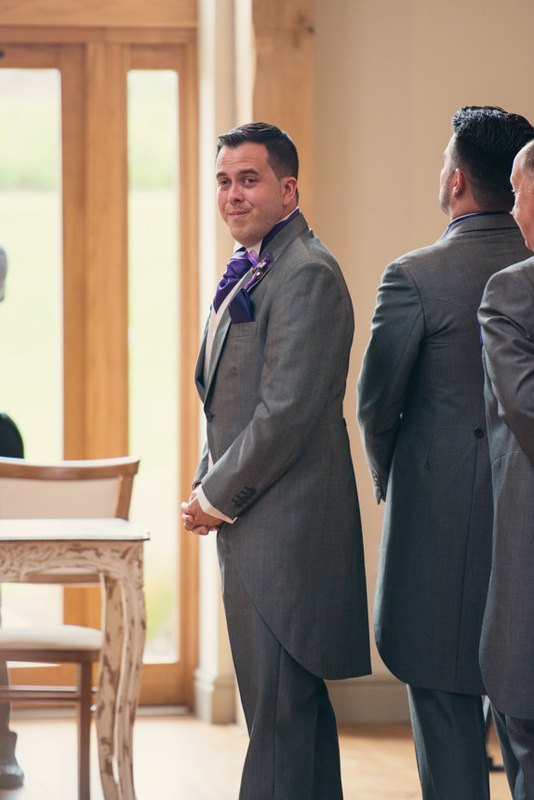 Tom got ready at home with his groomsmen and then made the half hour journey to the venue, ready in time to see his beautiful bride walk down the aisle with her proud father. 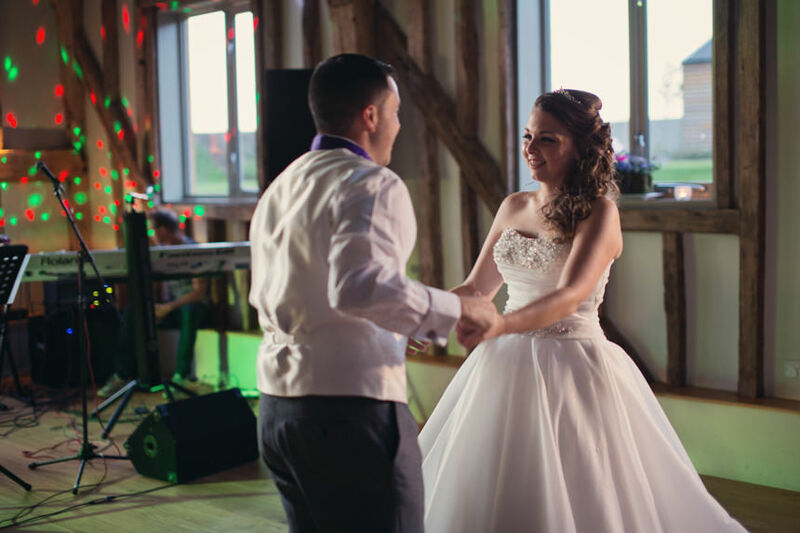 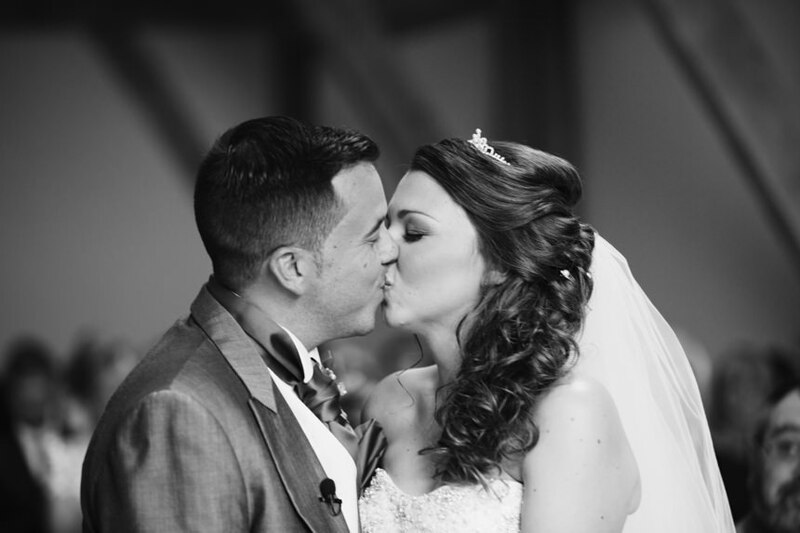 The day went off without a hitch and Alice and Tom make a fantastic couple, as they should having been together since high school. 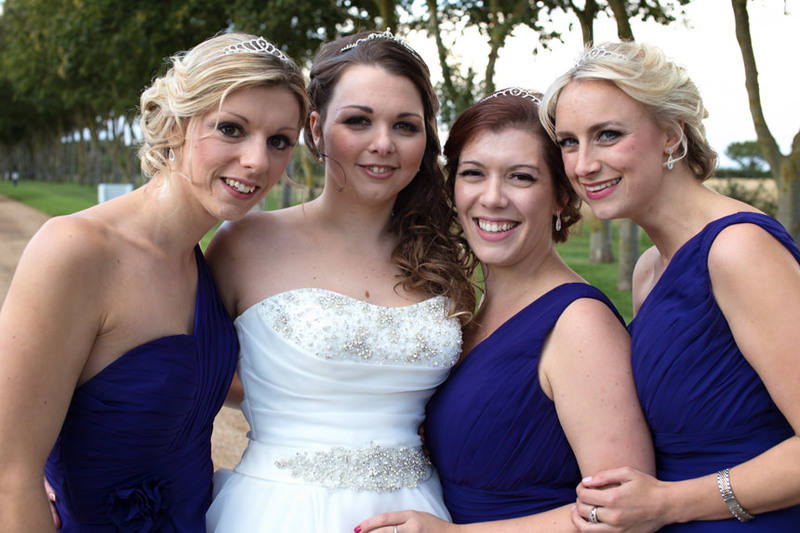 Here are some of the highlights of their day..